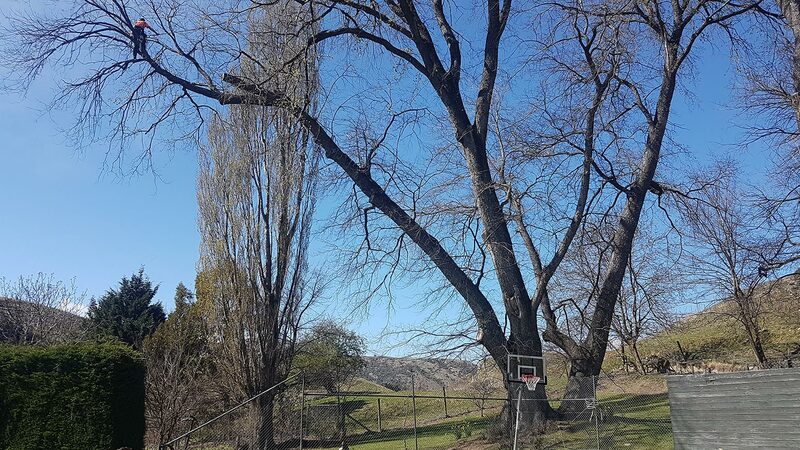 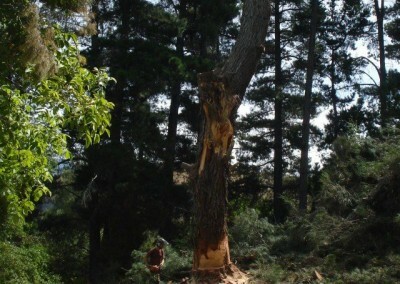 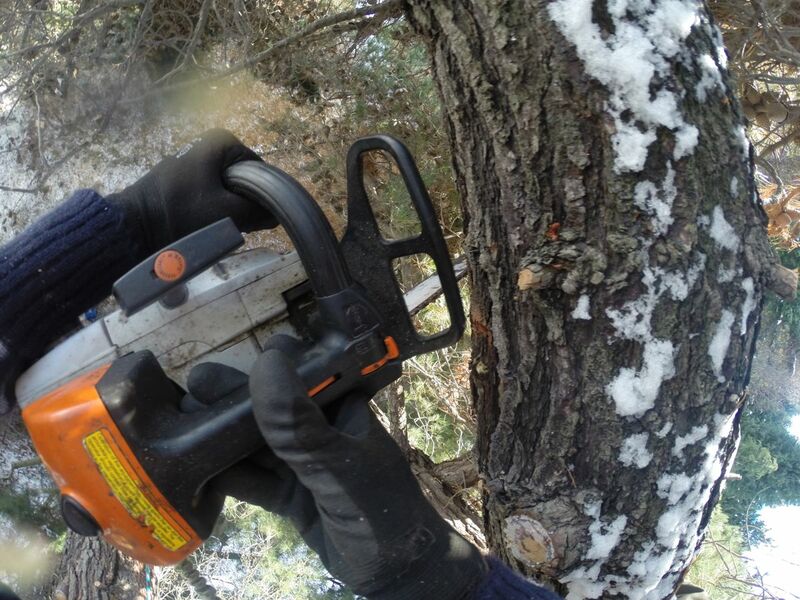 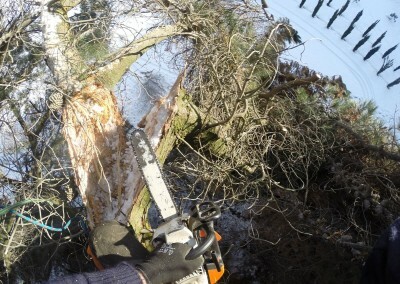 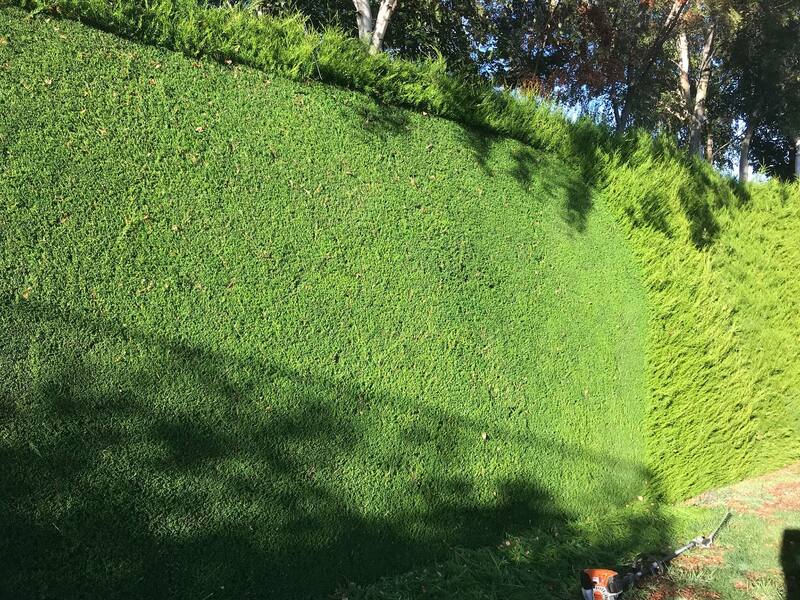 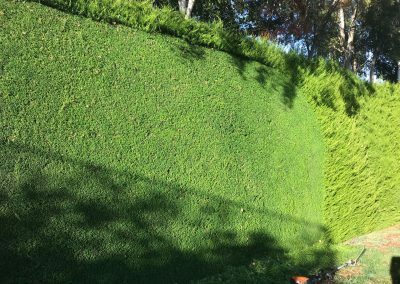 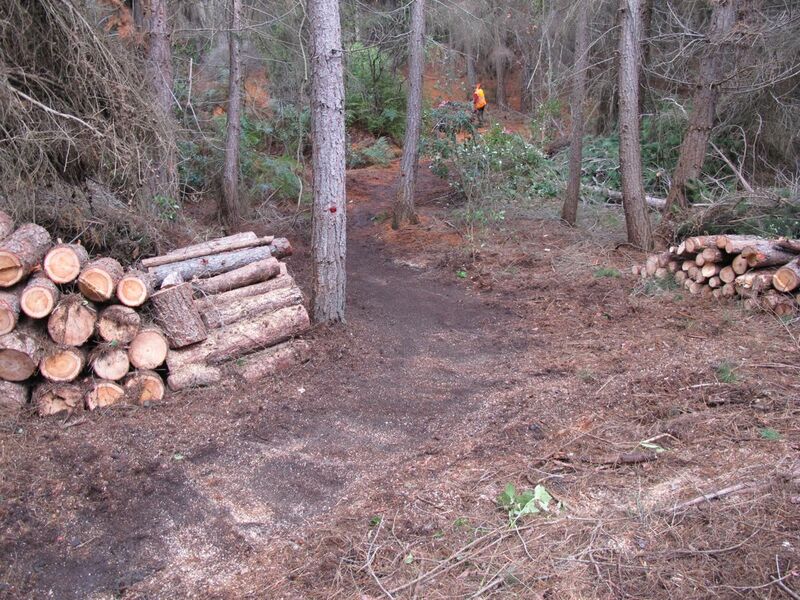 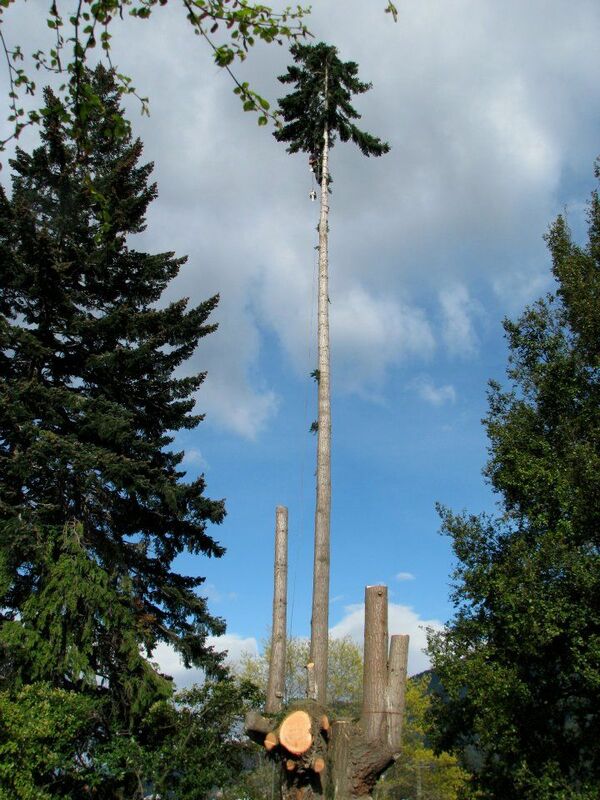 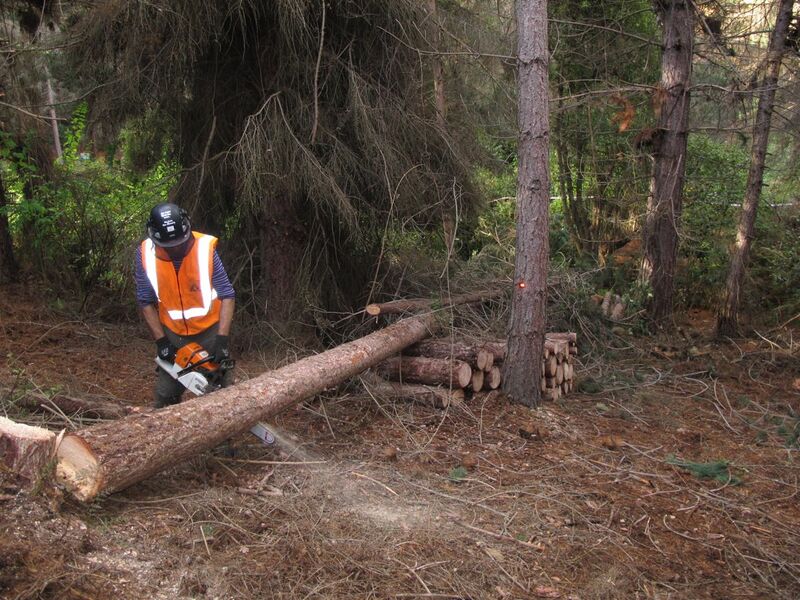 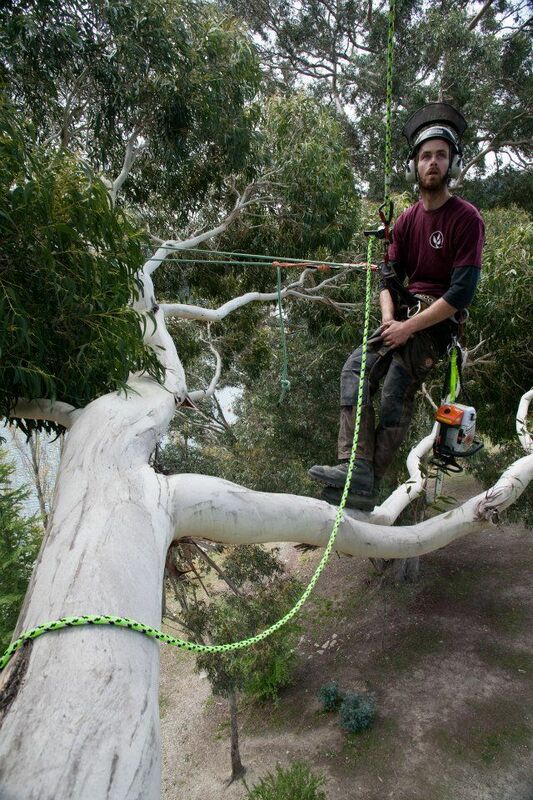 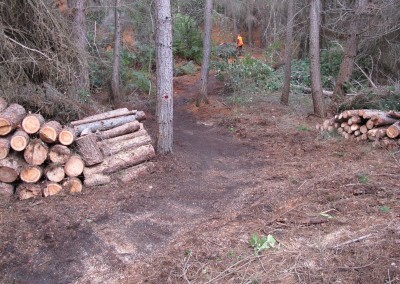 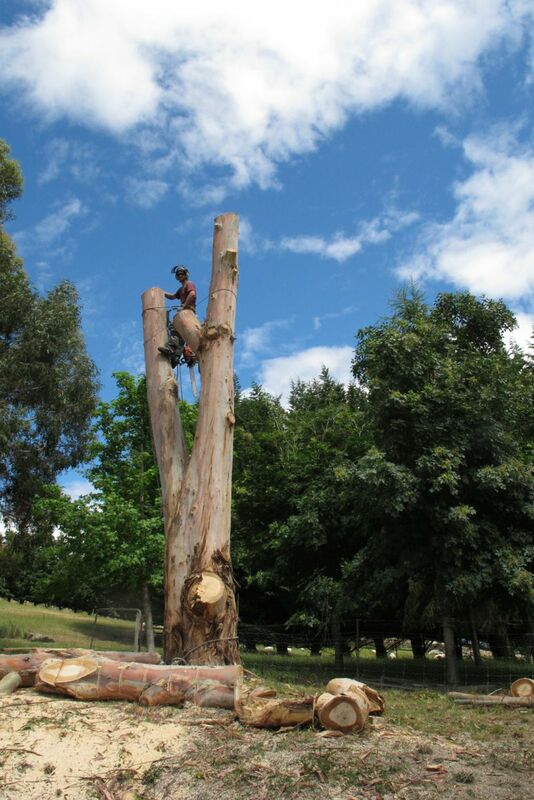 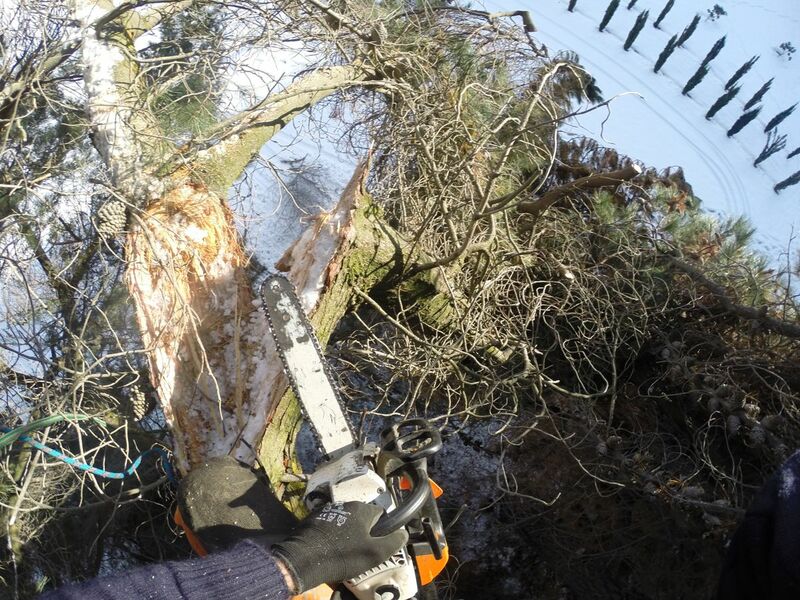 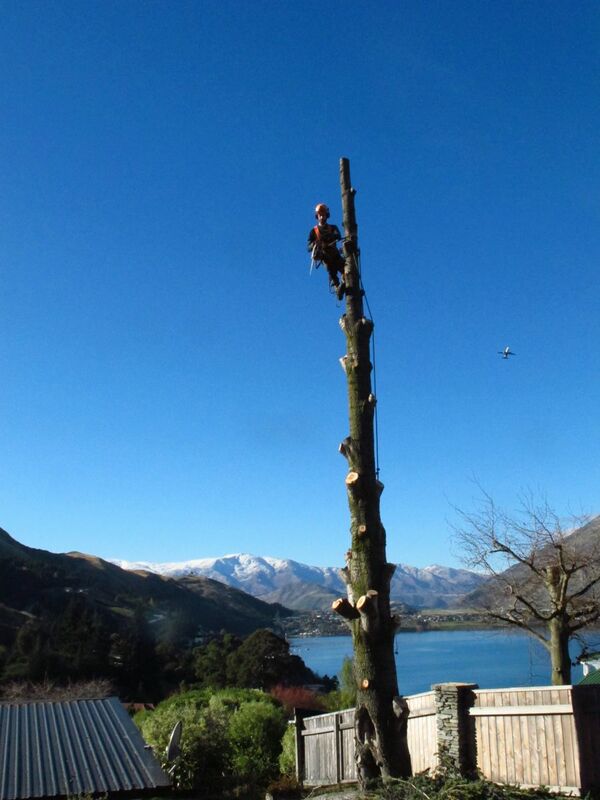 Tree Services; tree pruning, planting and removal – are what we specialise in. 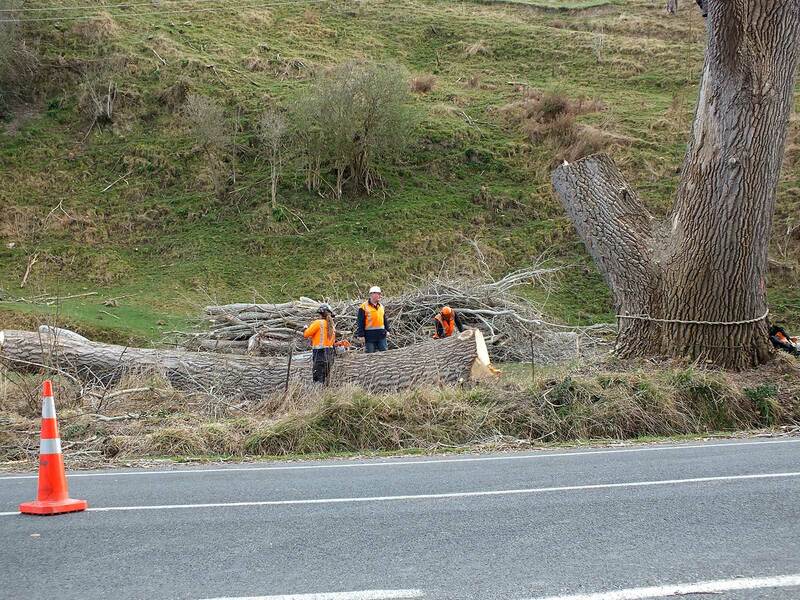 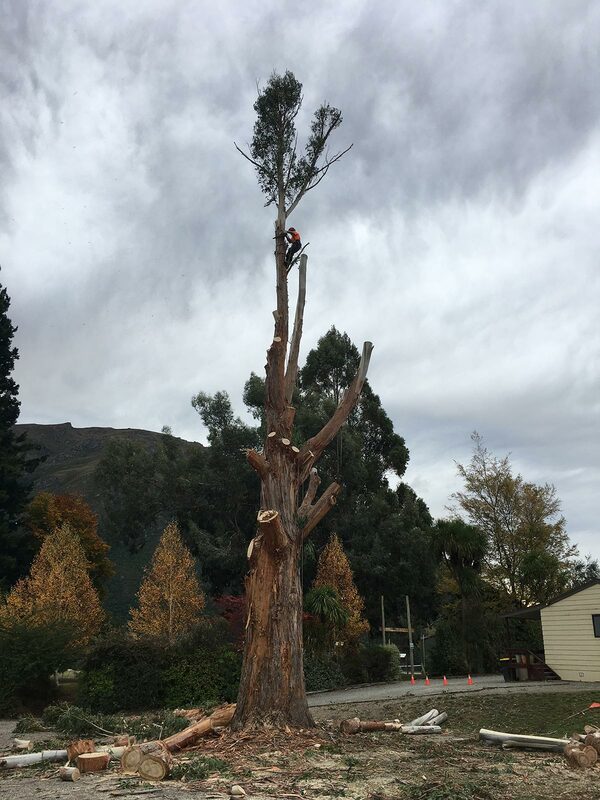 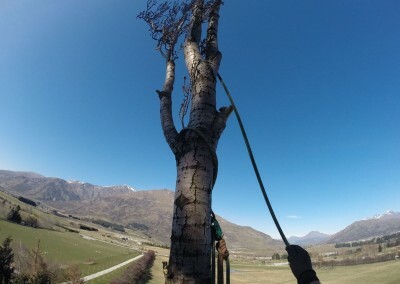 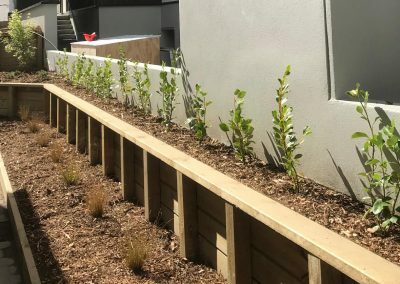 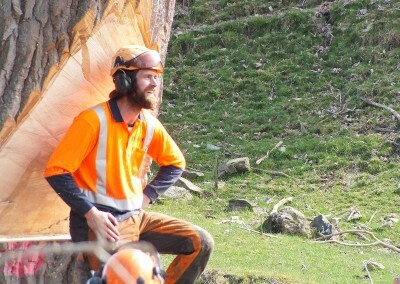 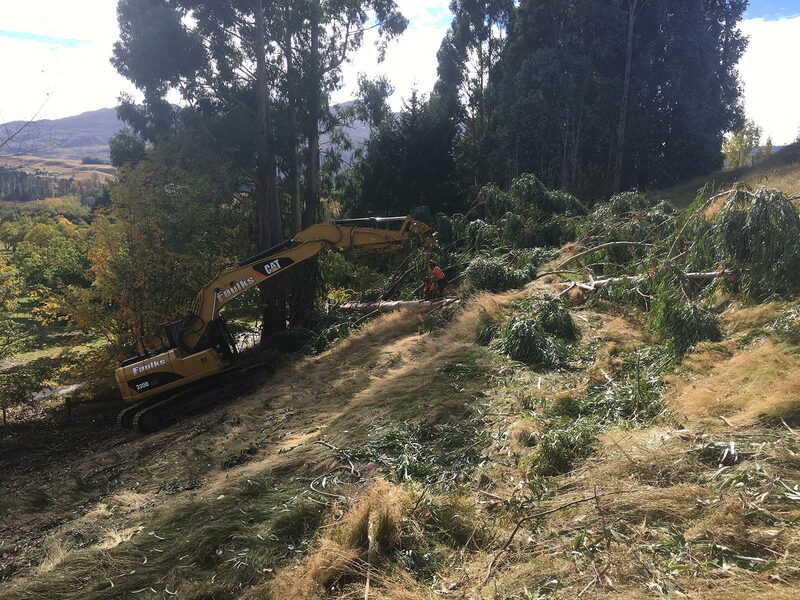 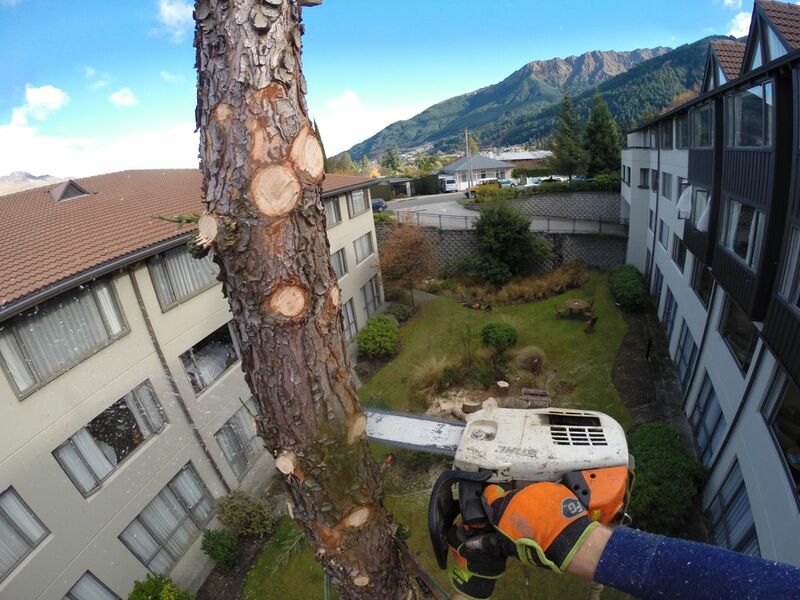 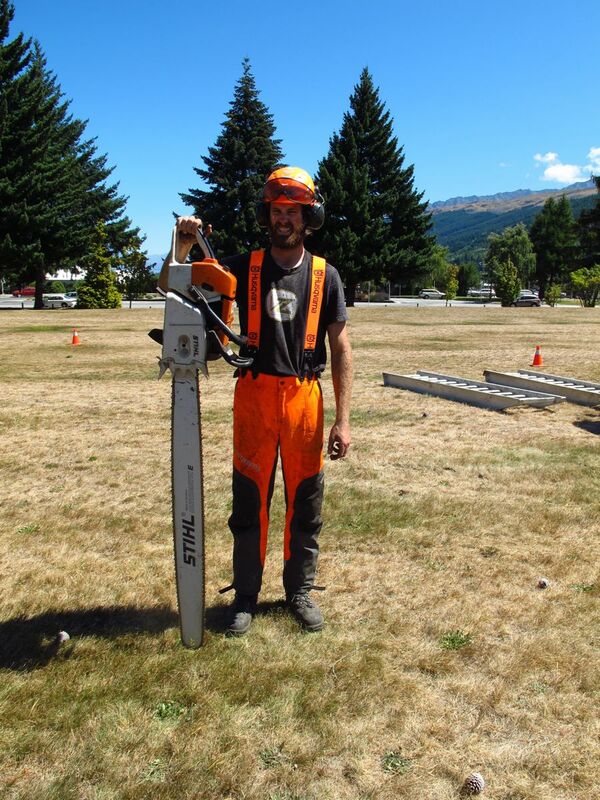 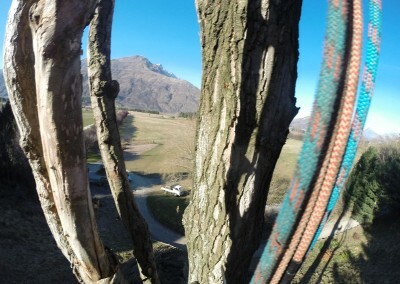 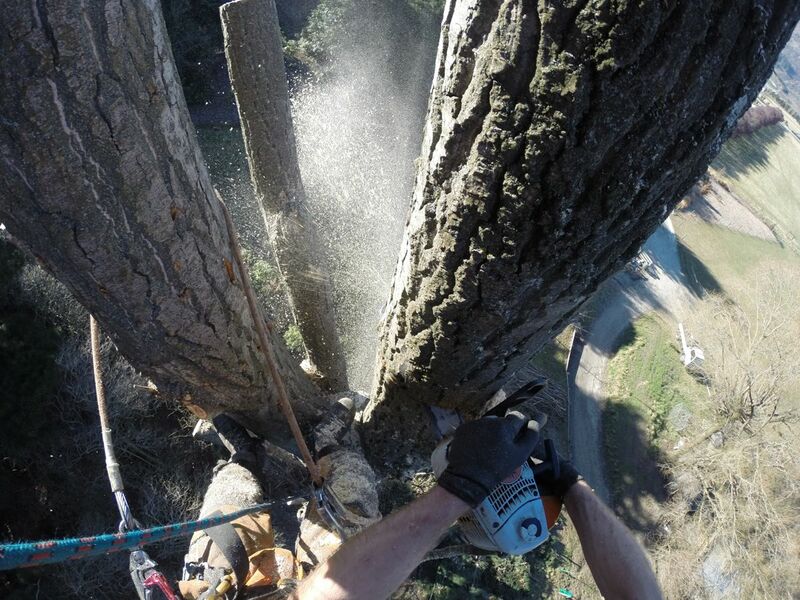 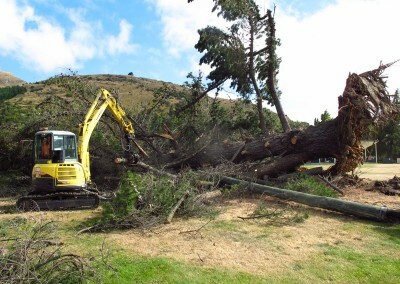 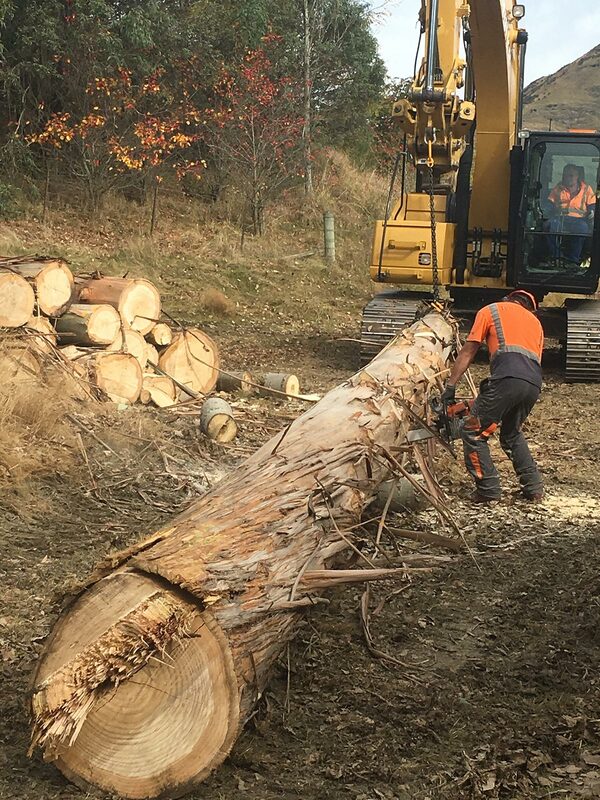 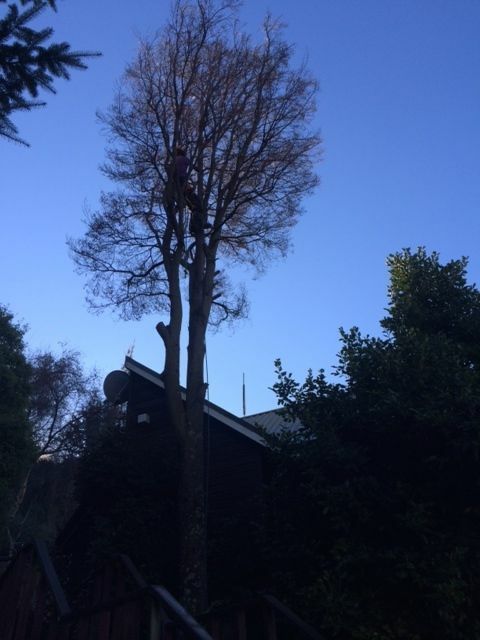 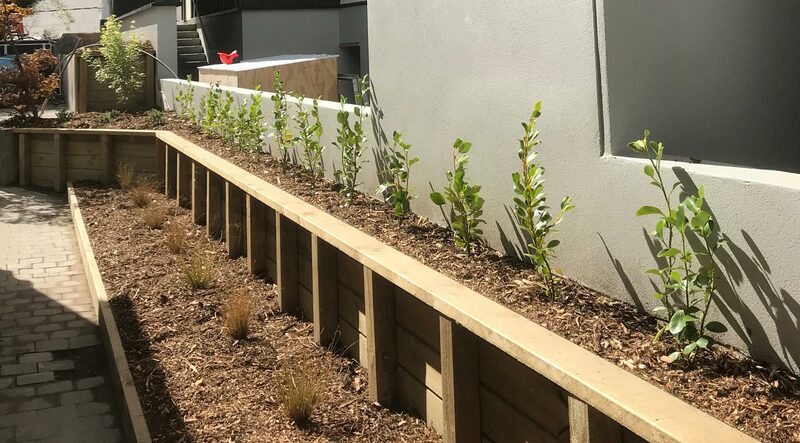 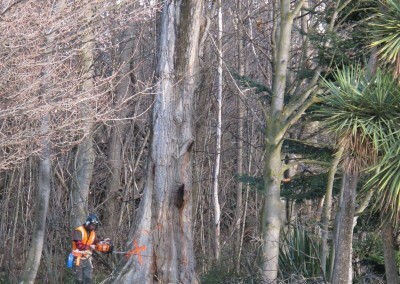 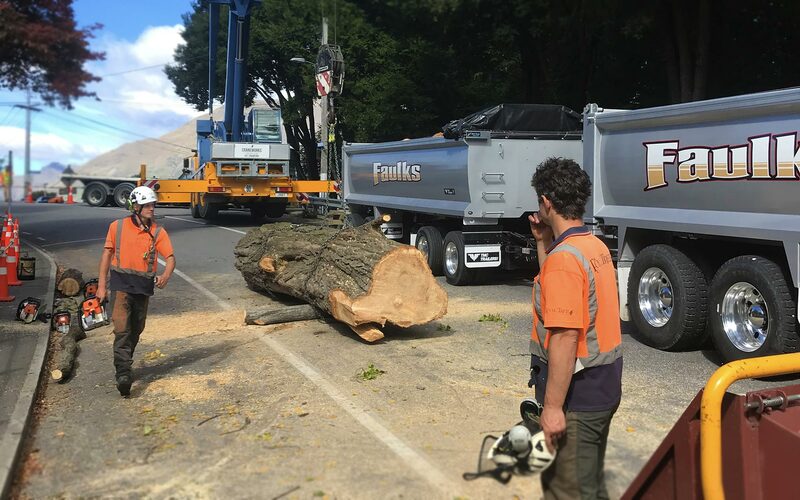 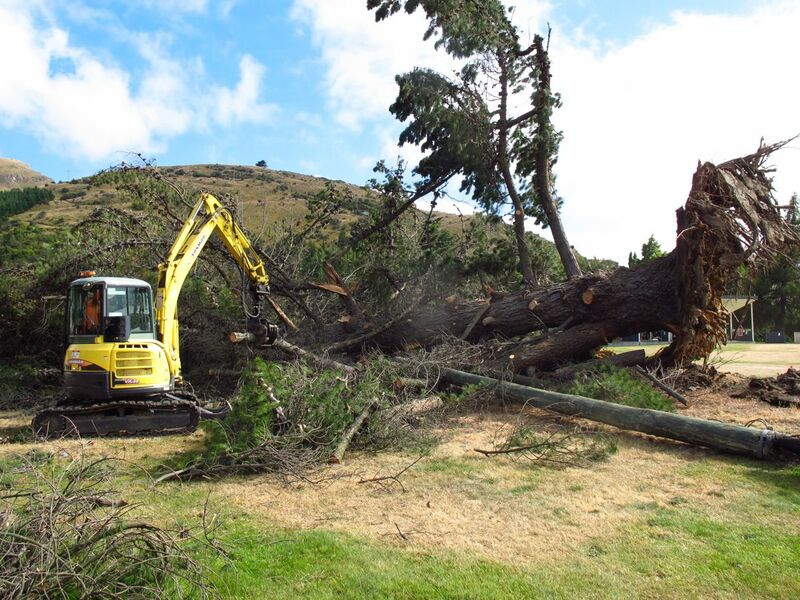 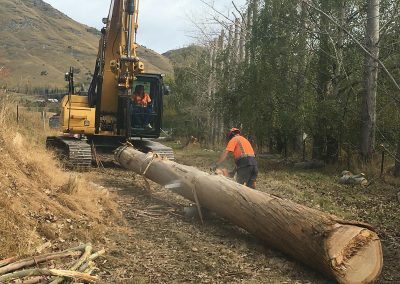 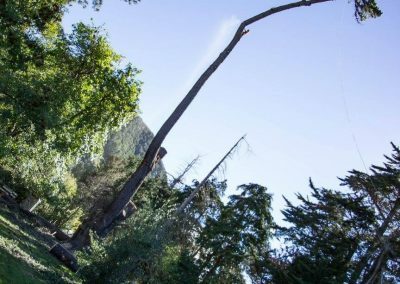 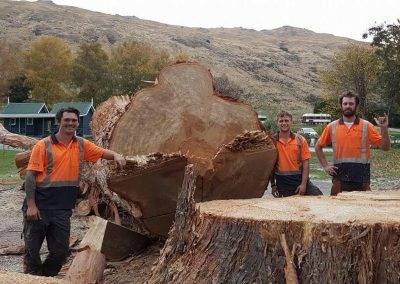 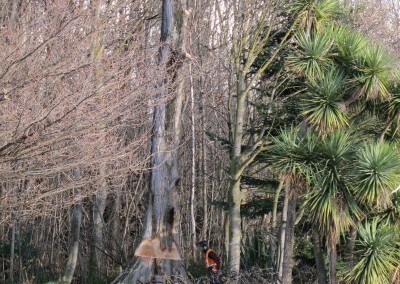 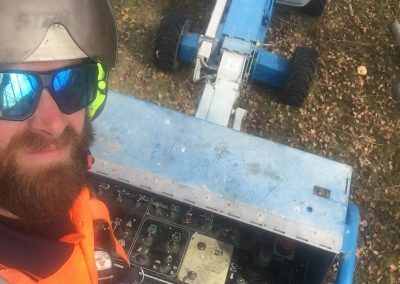 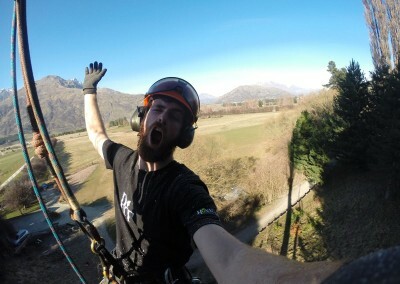 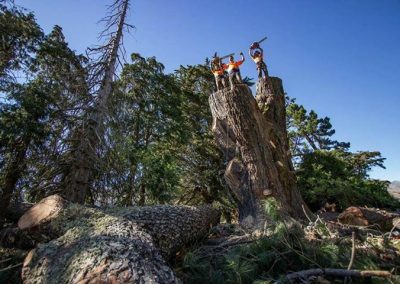 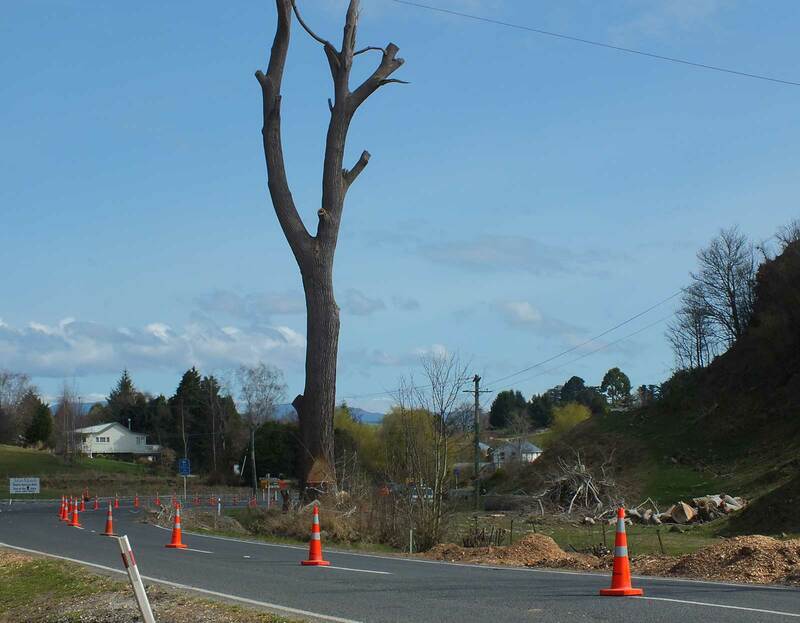 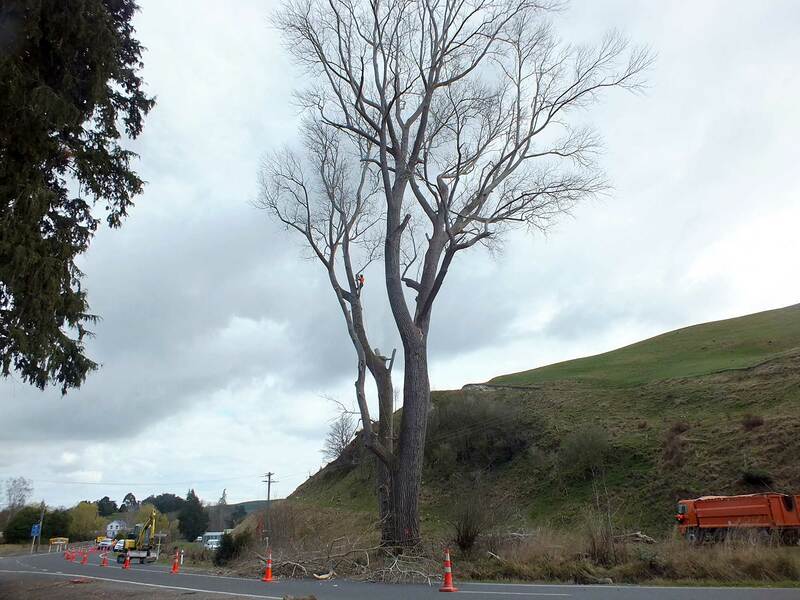 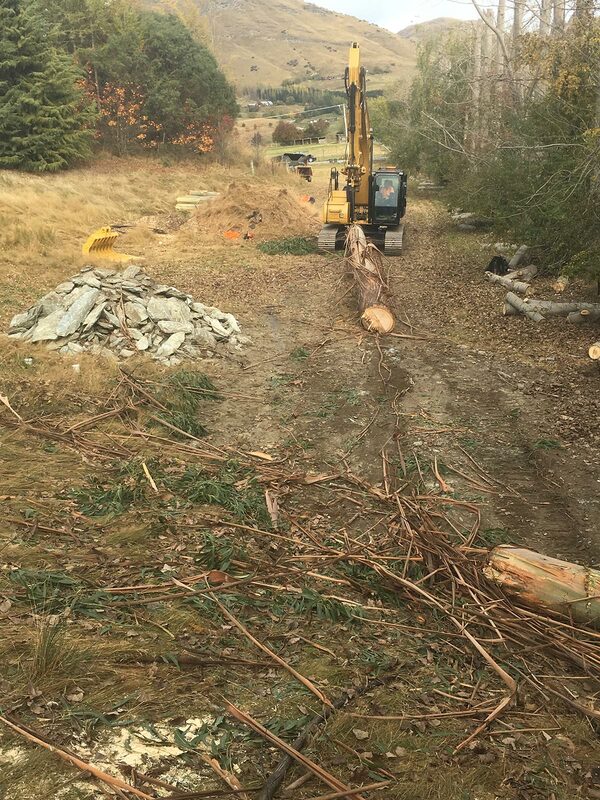 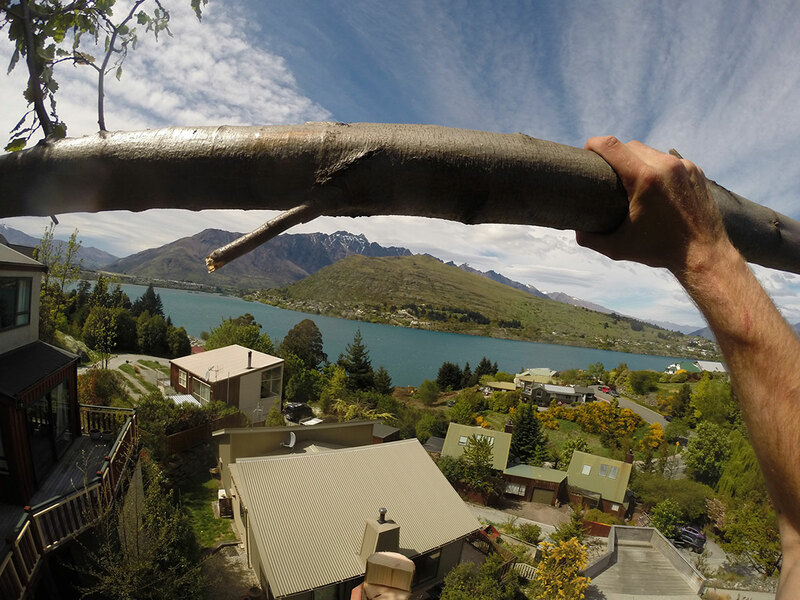 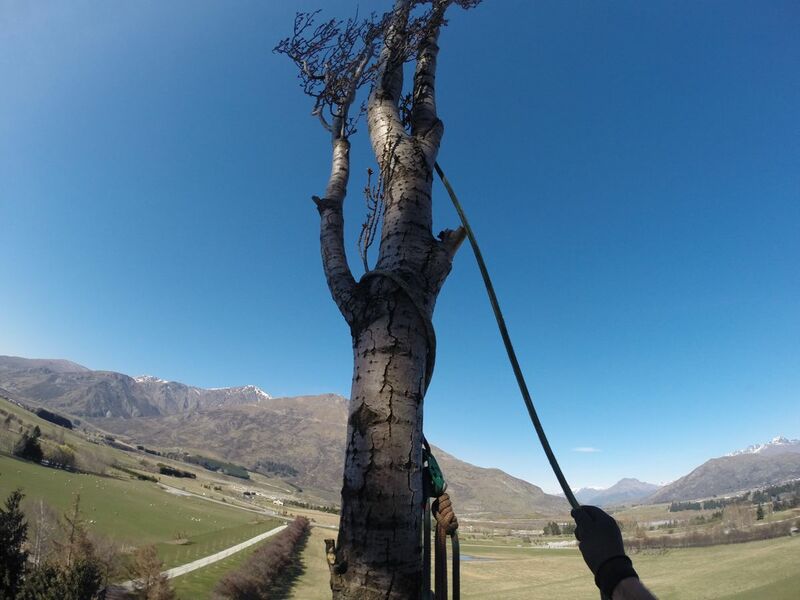 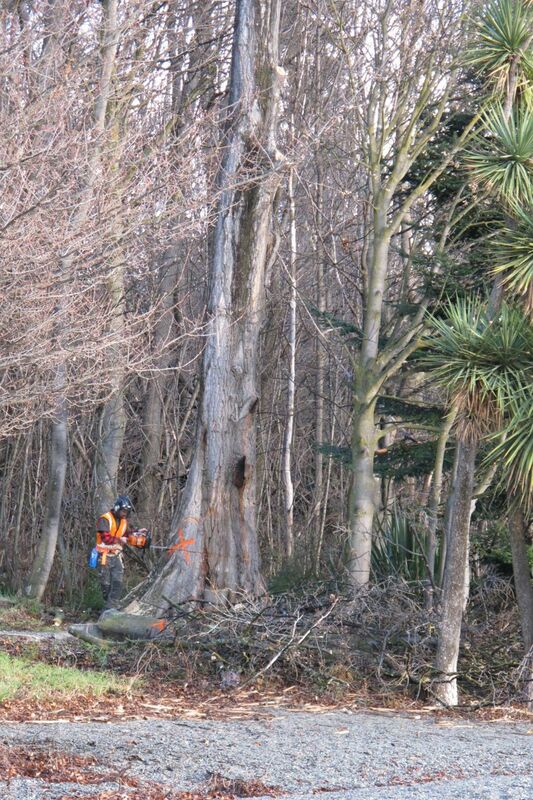 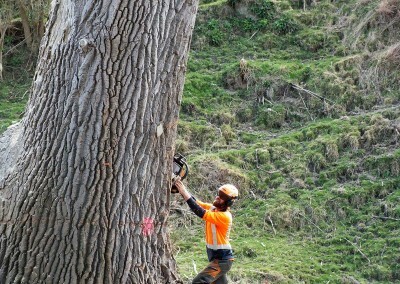 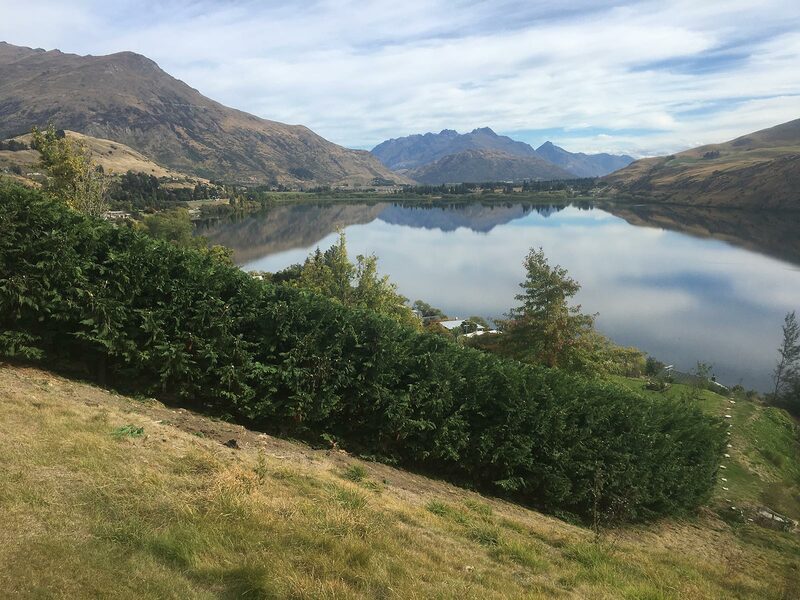 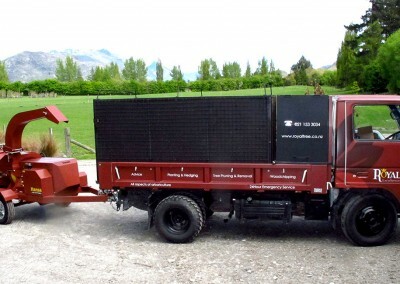 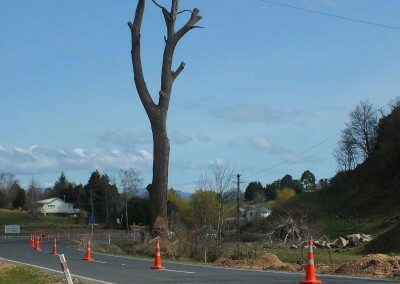 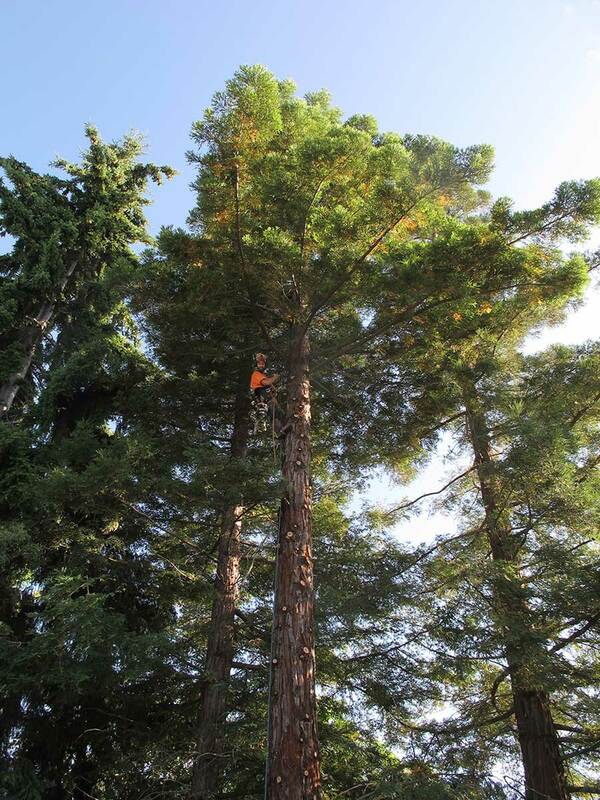 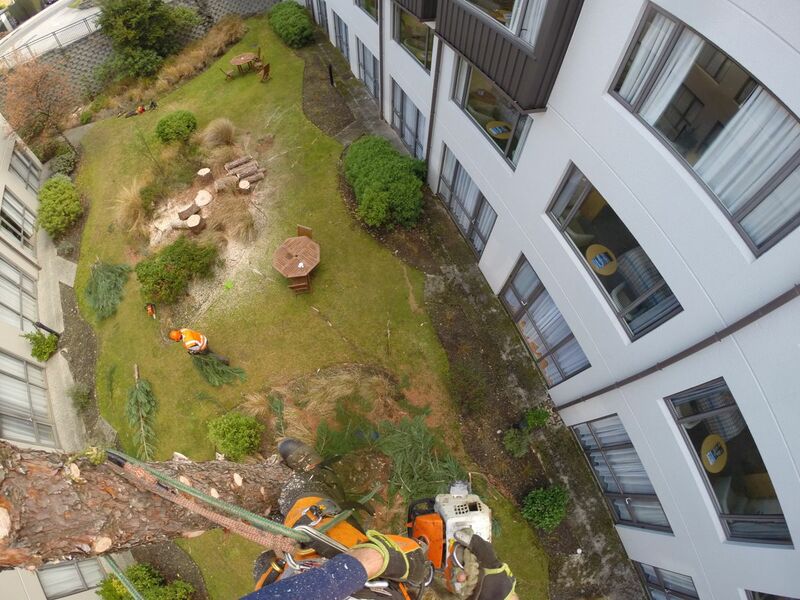 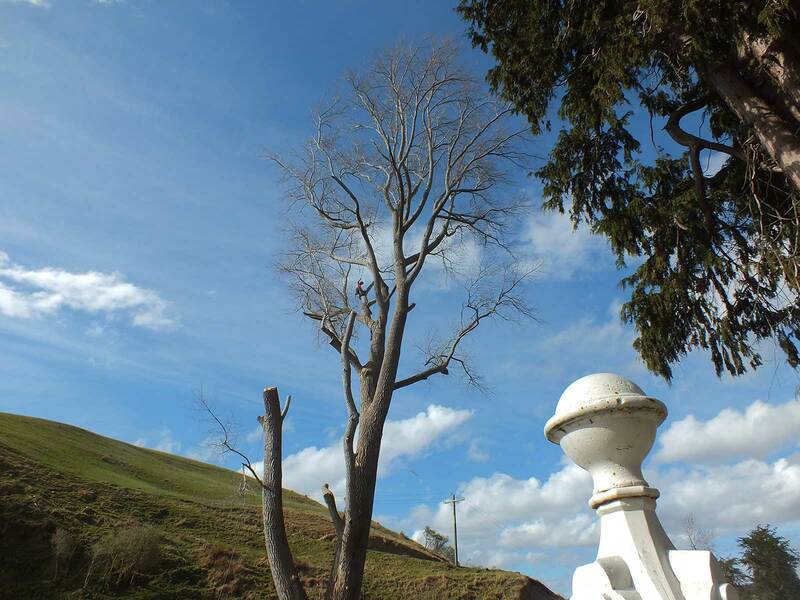 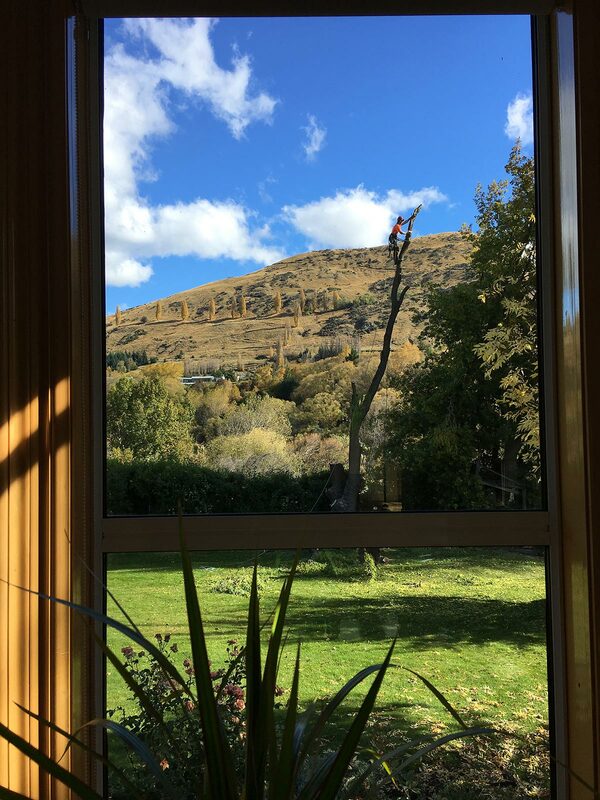 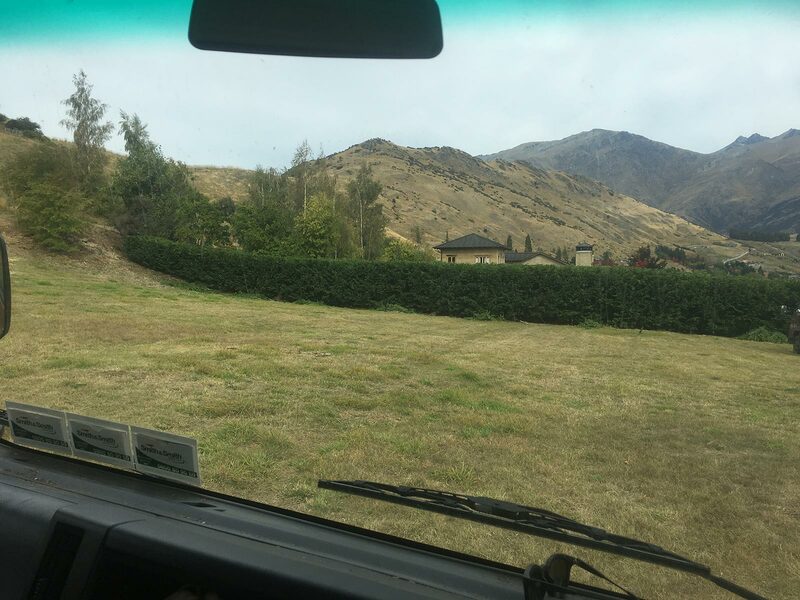 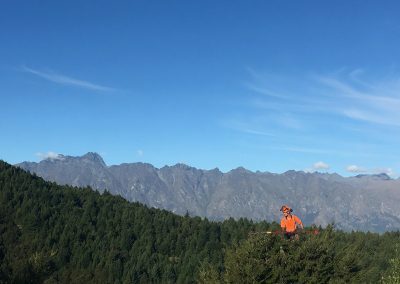 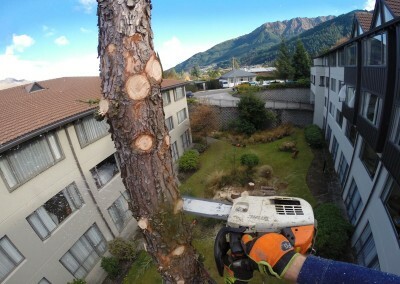 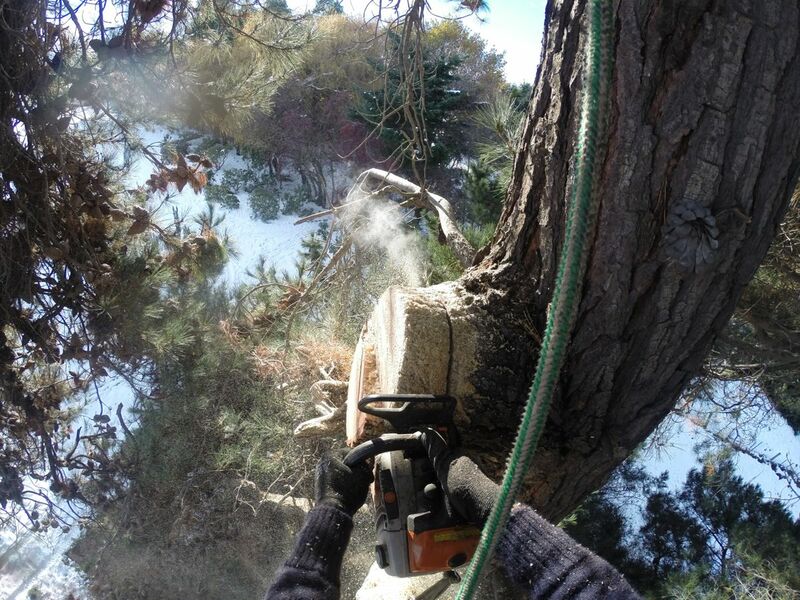 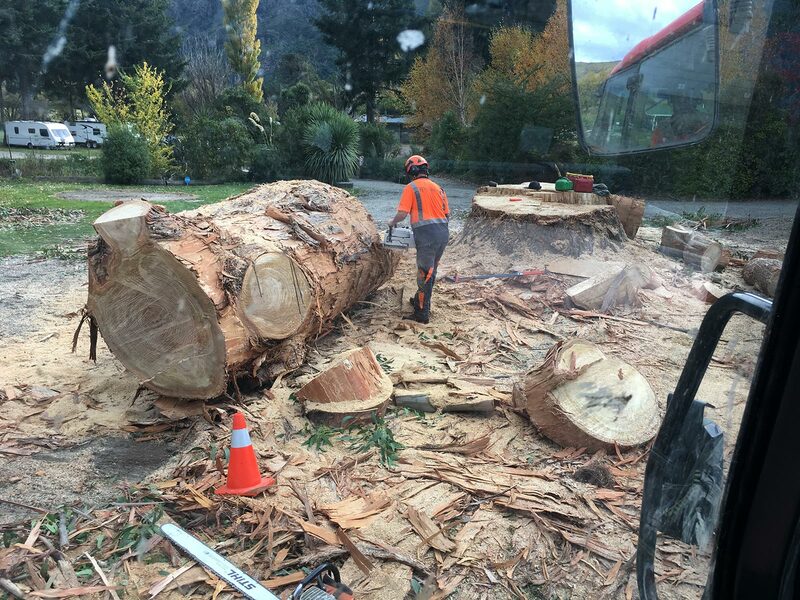 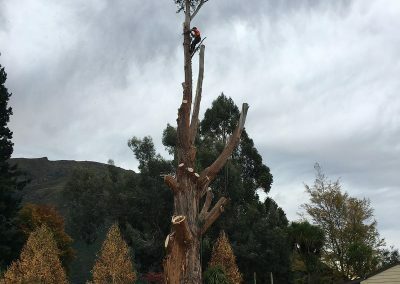 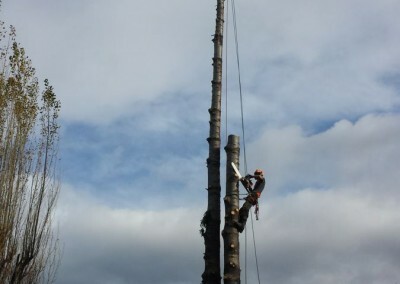 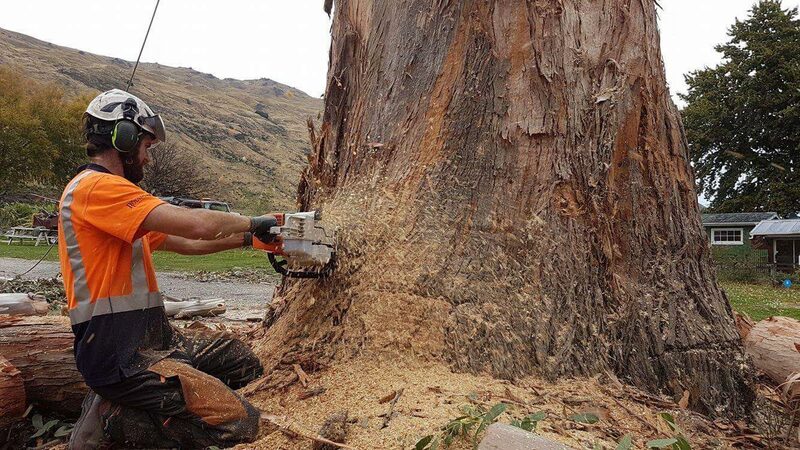 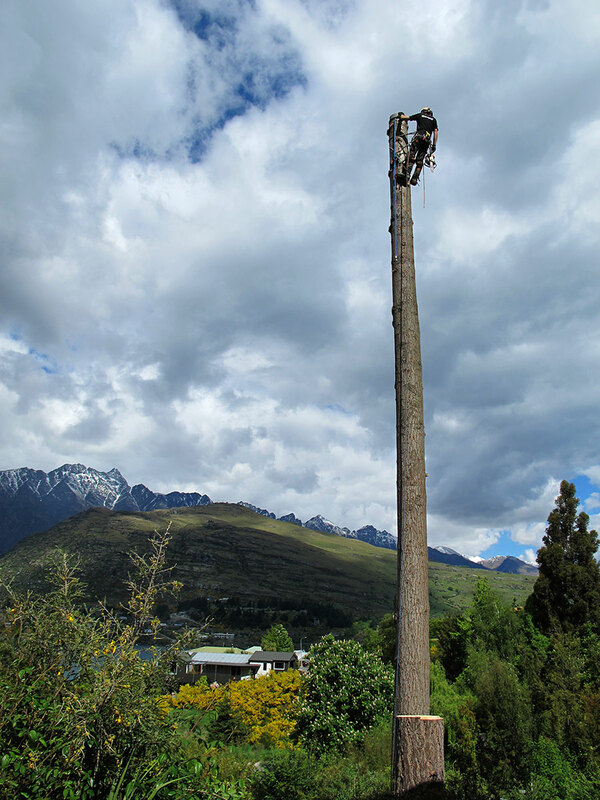 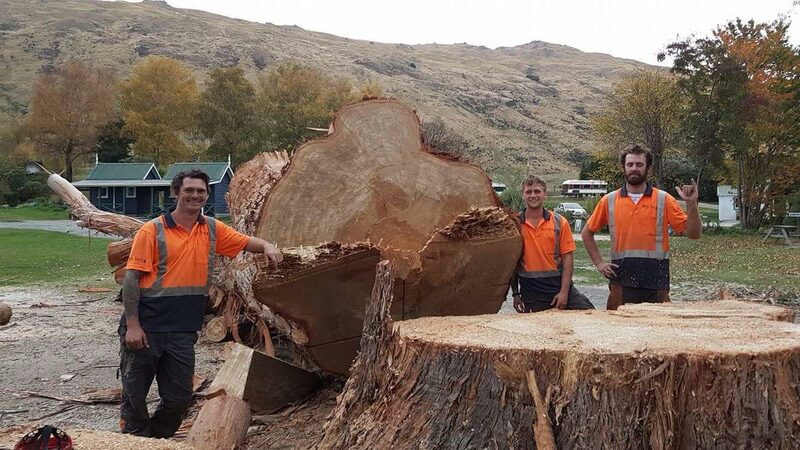 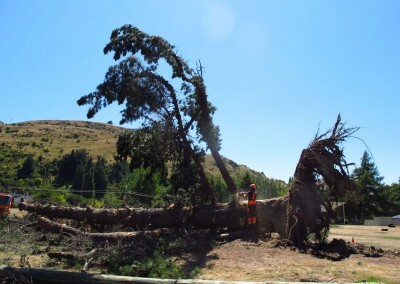 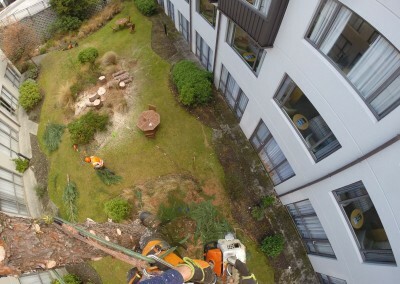 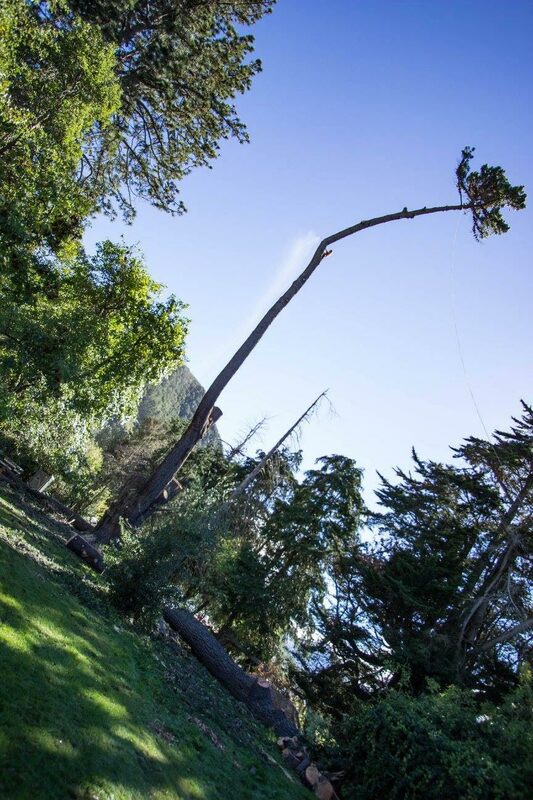 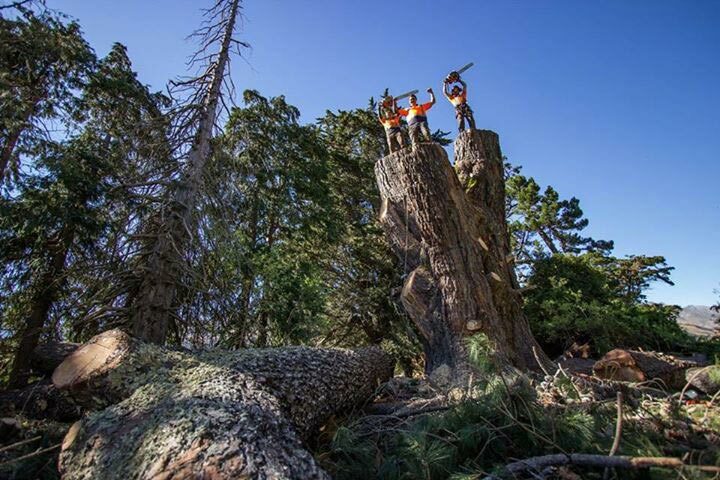 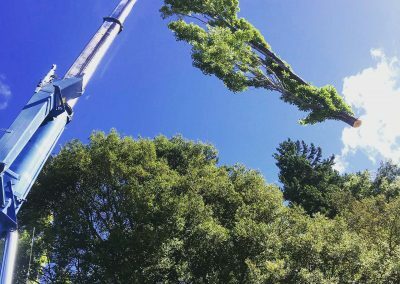 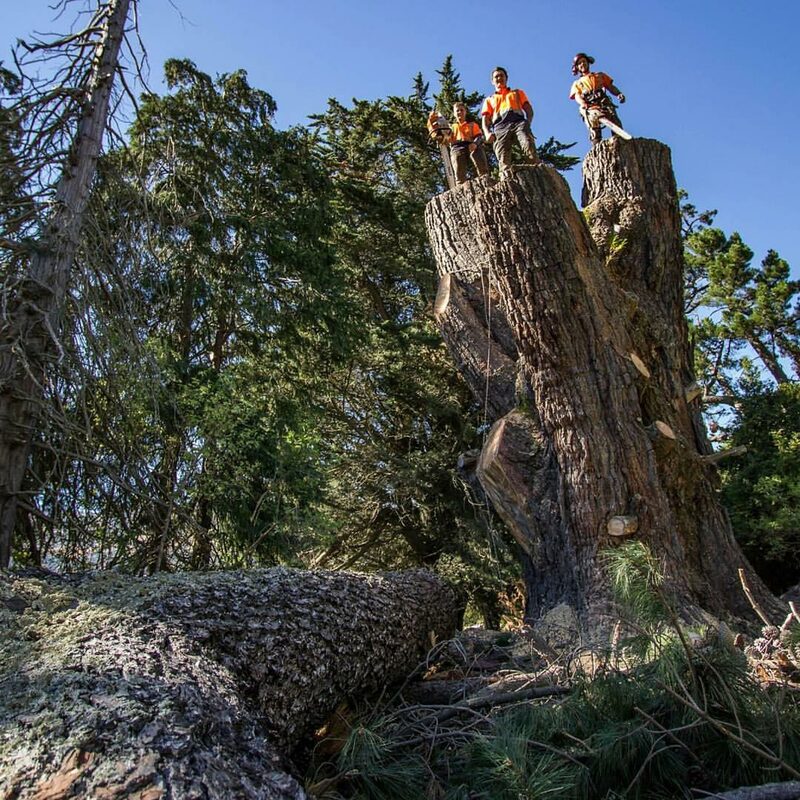 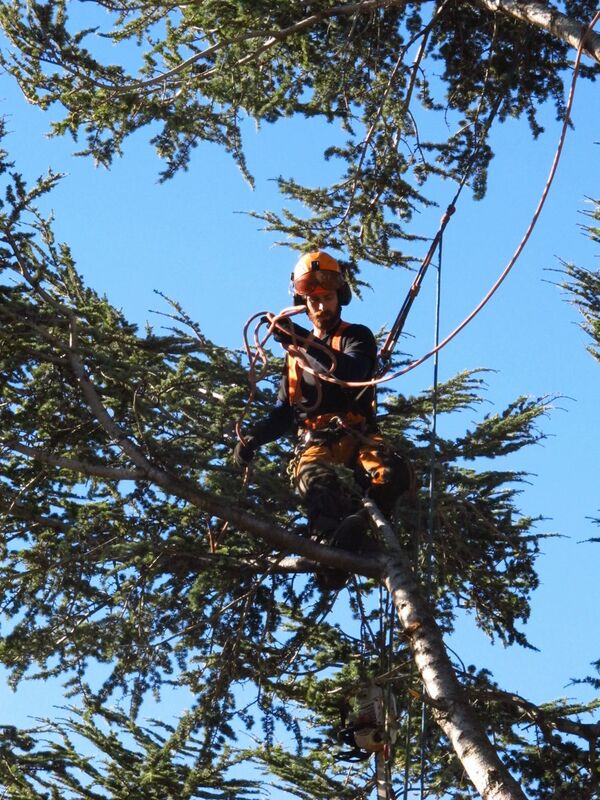 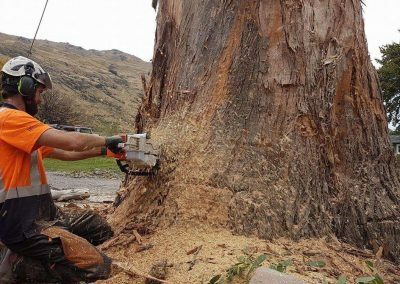 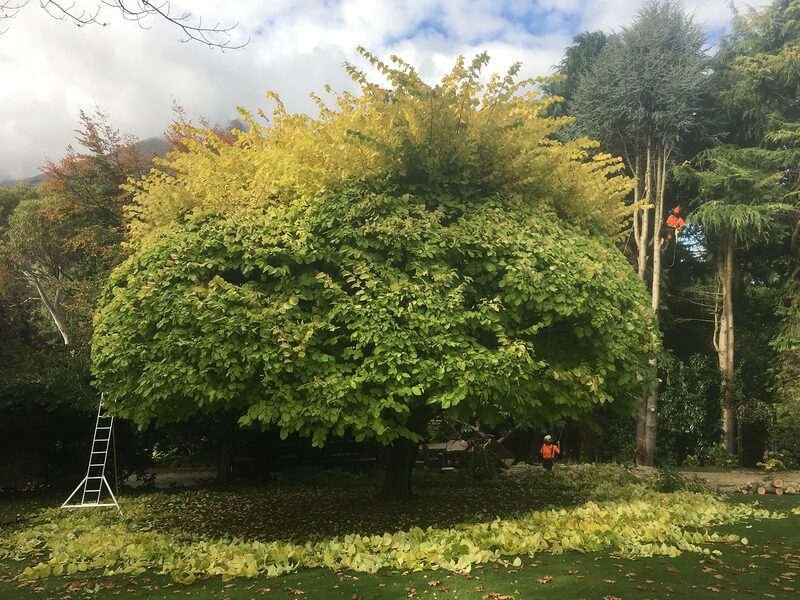 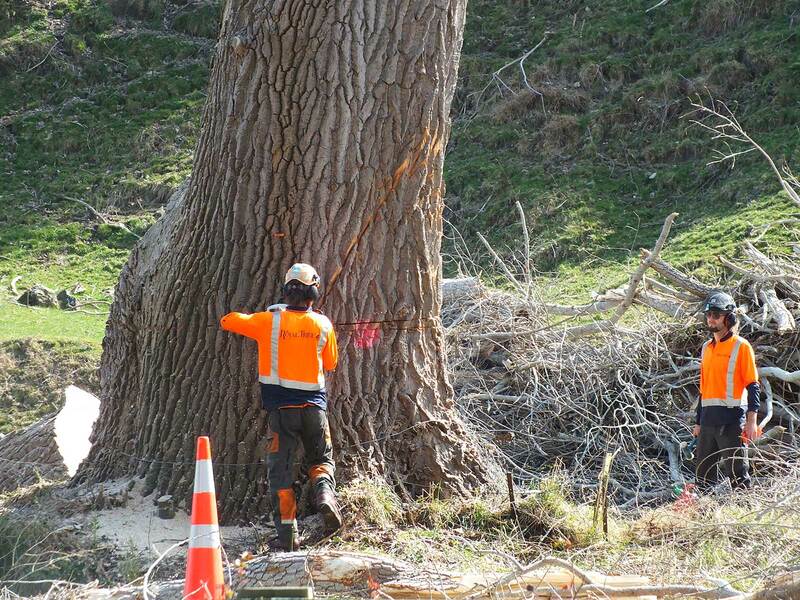 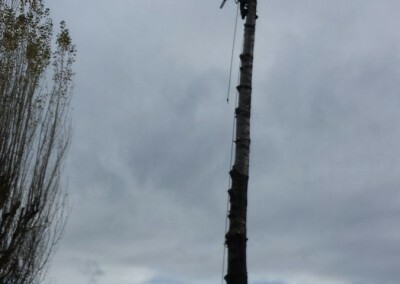 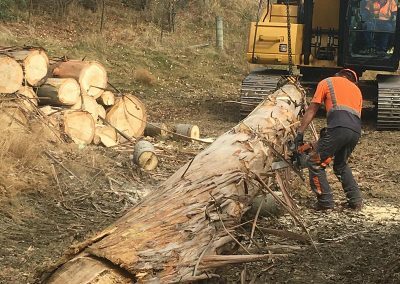 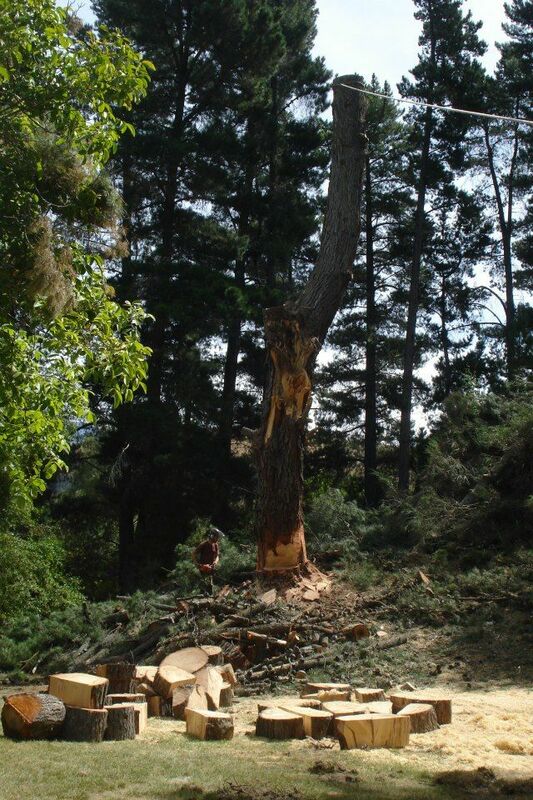 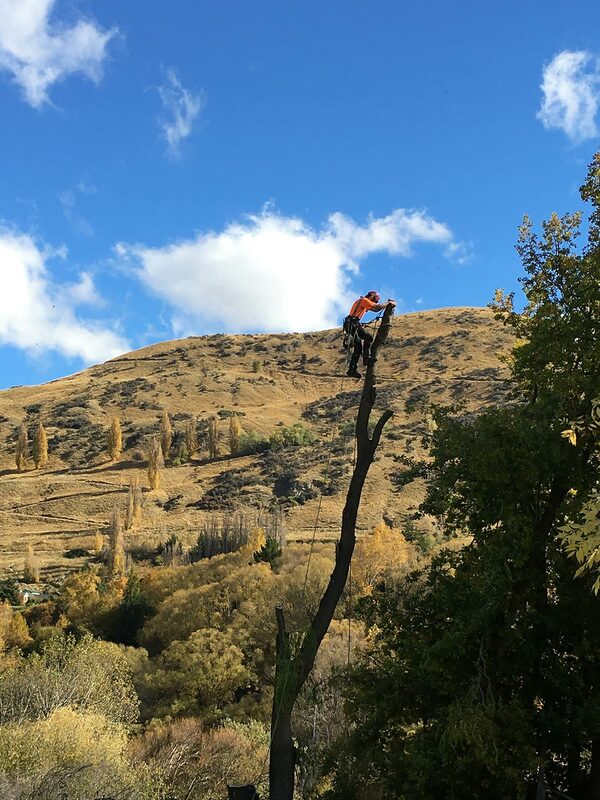 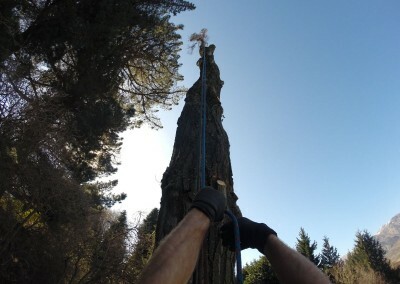 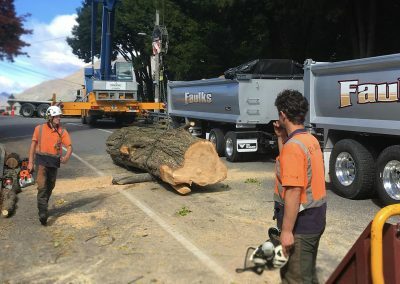 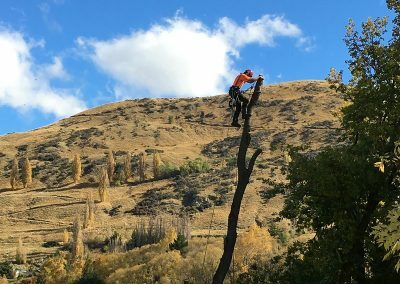 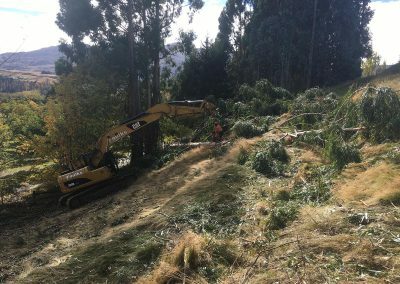 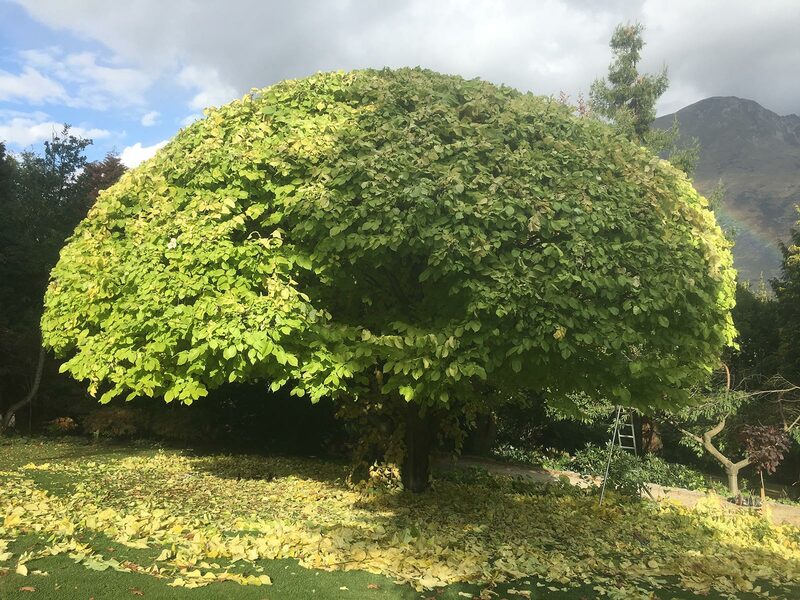 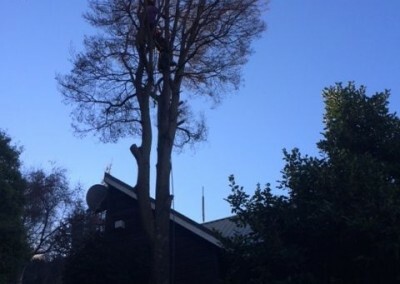 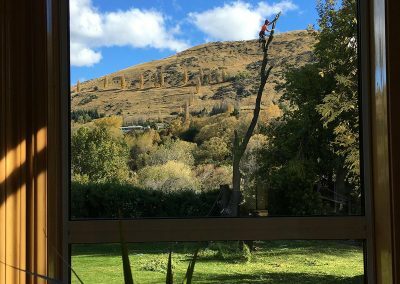 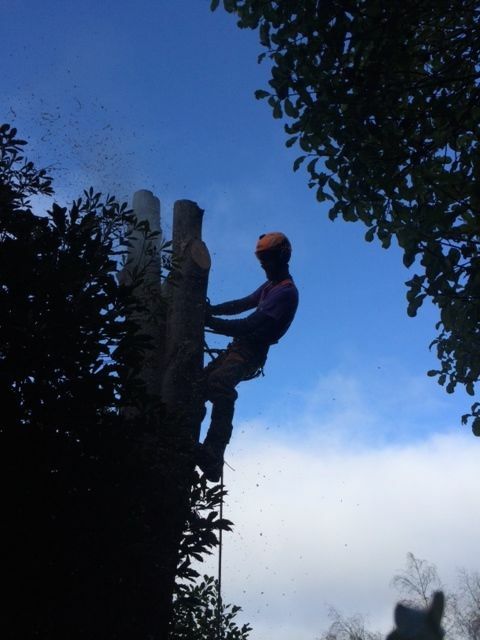 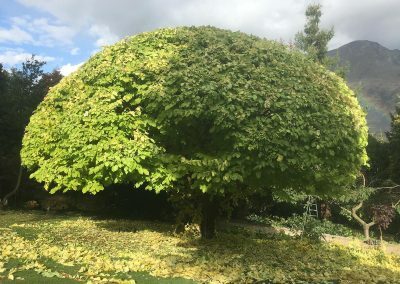 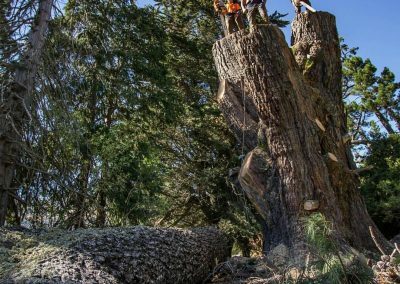 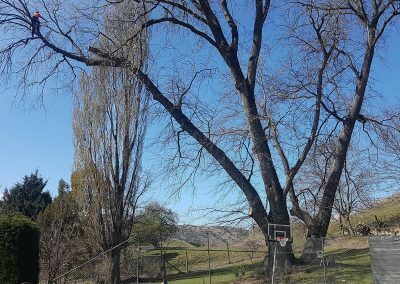 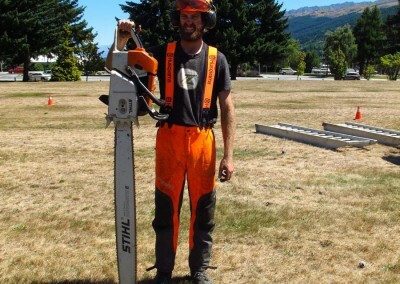 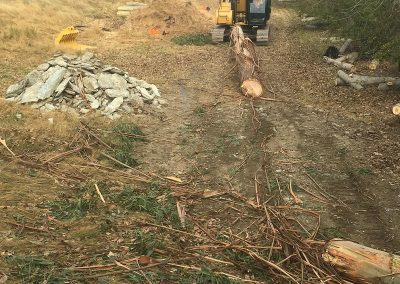 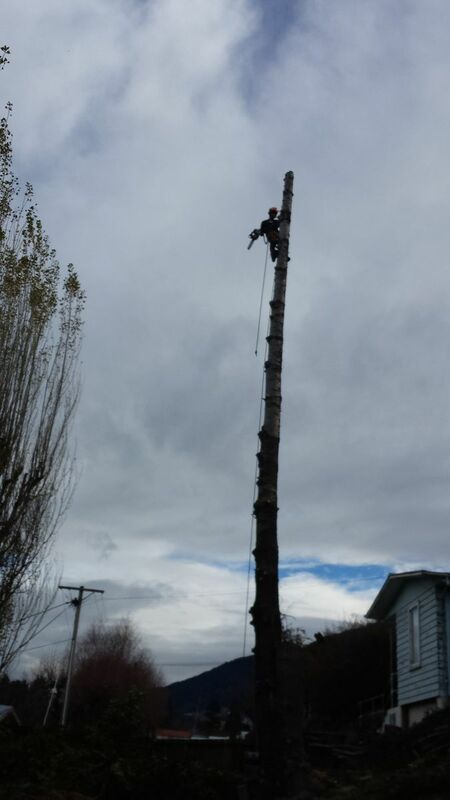 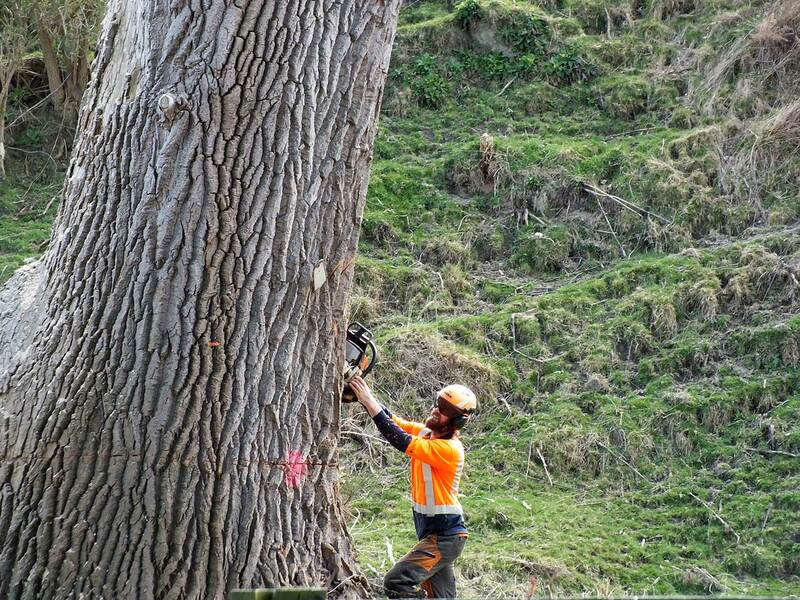 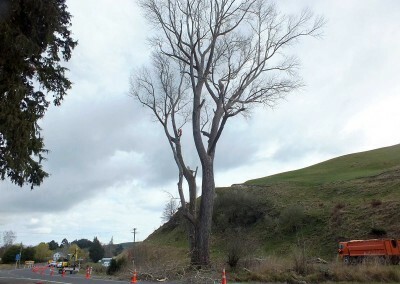 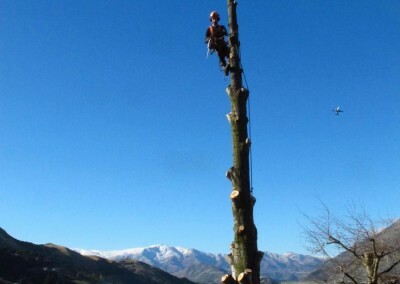 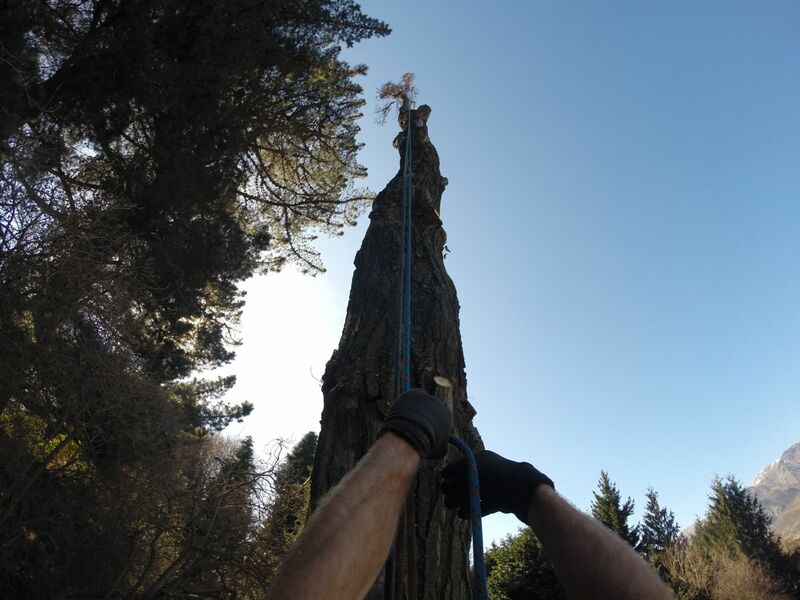 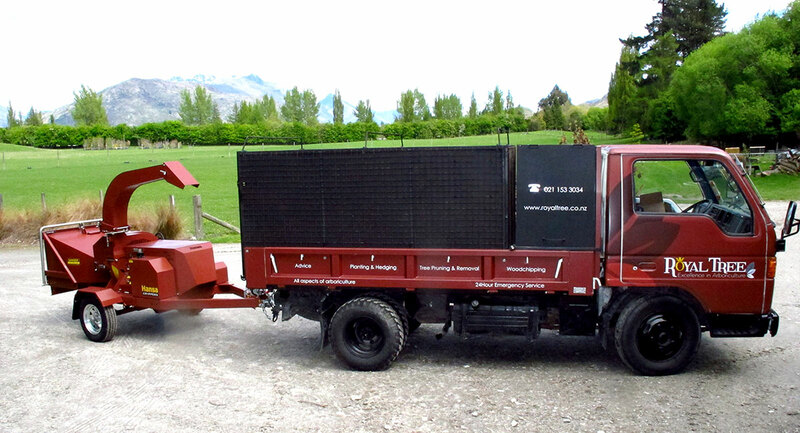 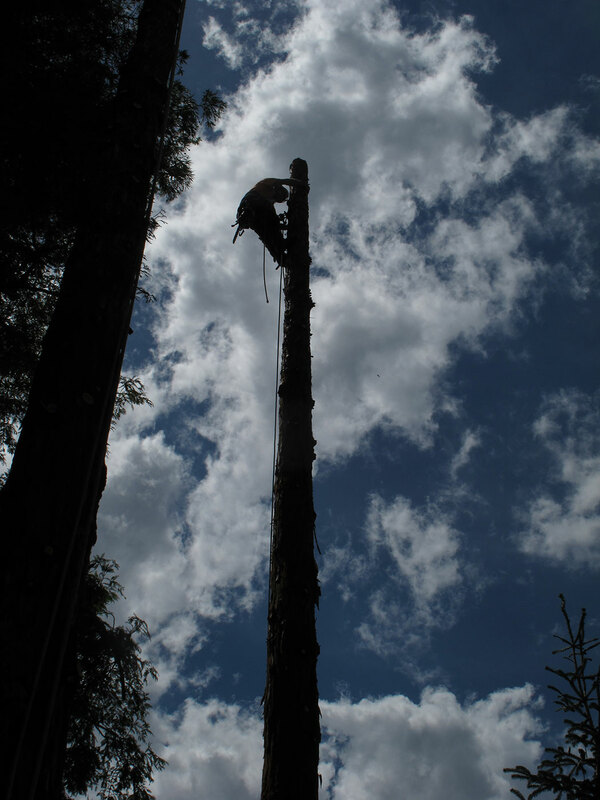 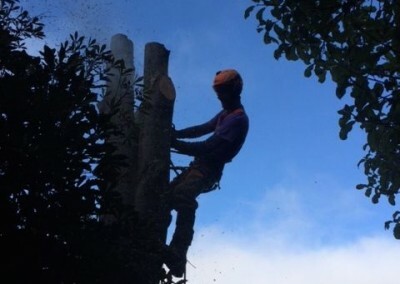 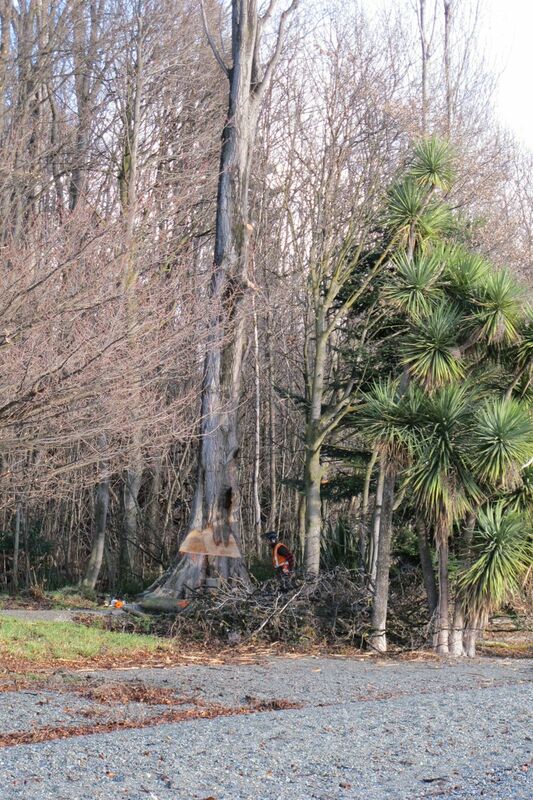 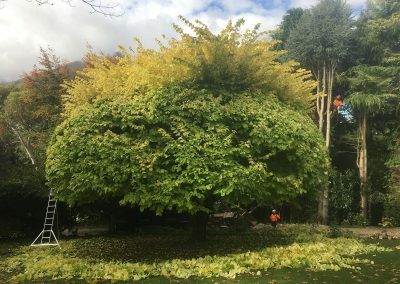 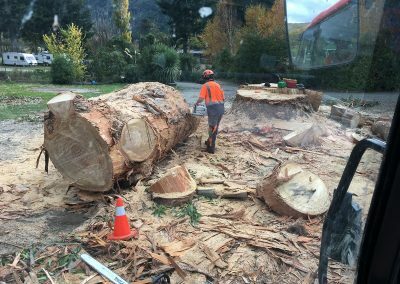 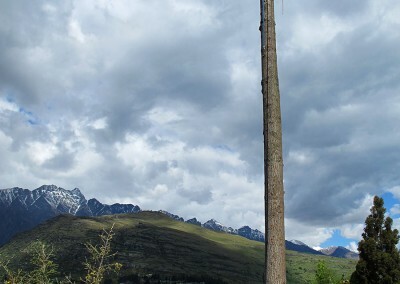 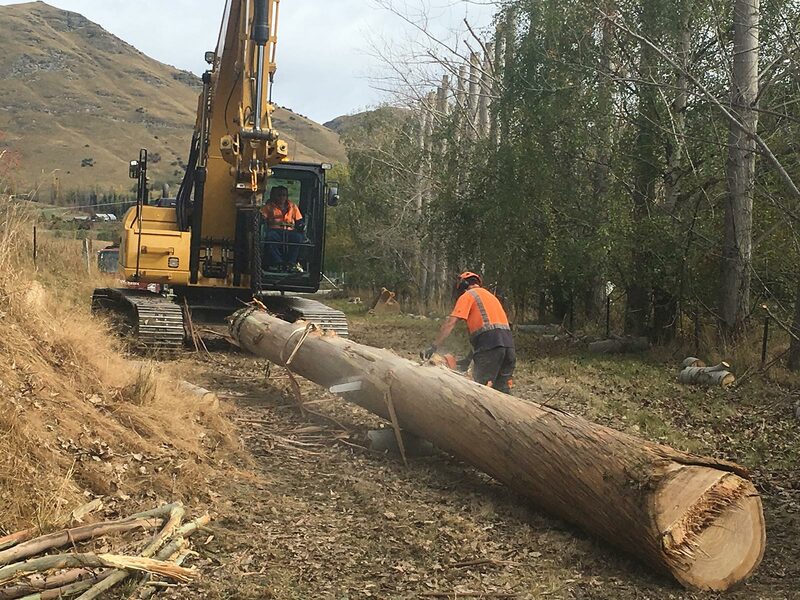 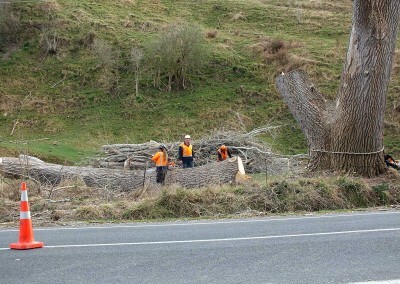 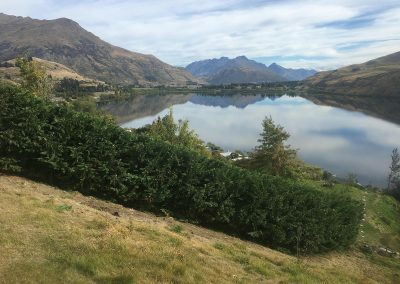 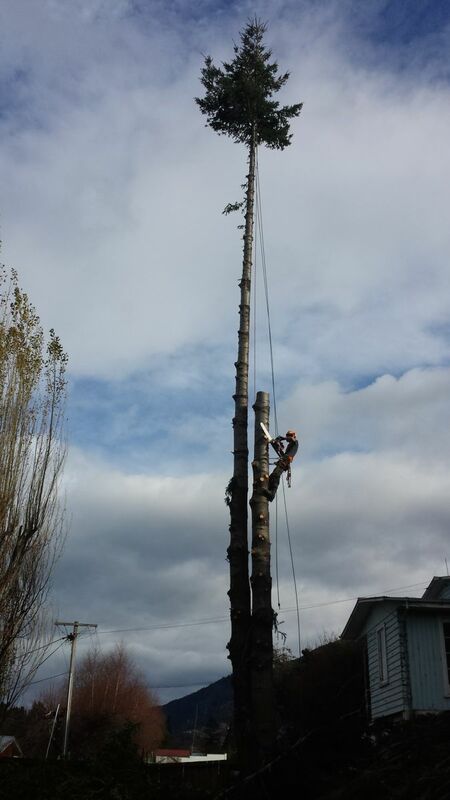 As fully qualified arborists we primarily service the Queenstown, Central-Lakes area in Otago, NZ, but we are happy to work further afield if required. 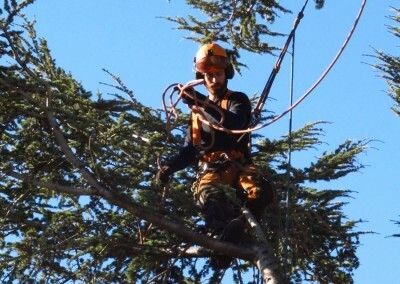 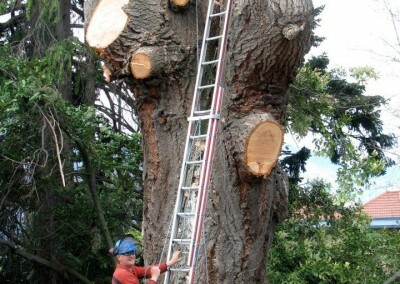 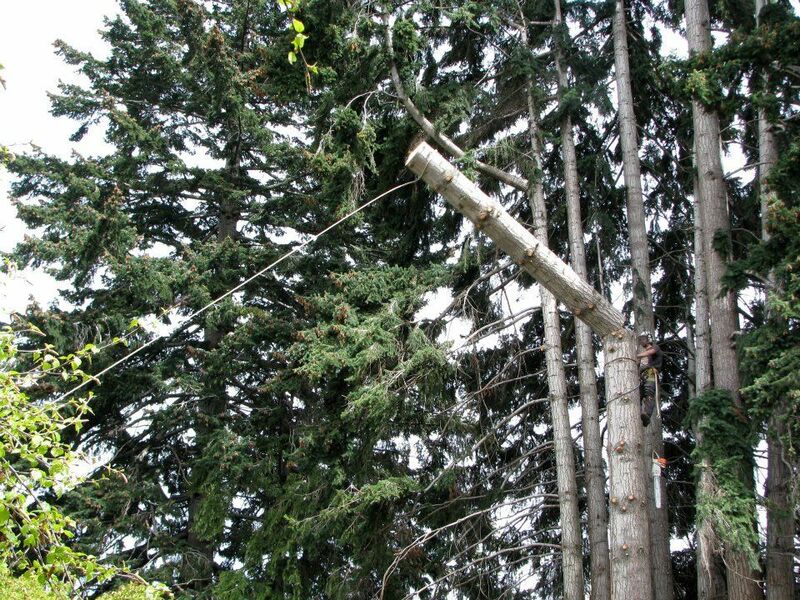 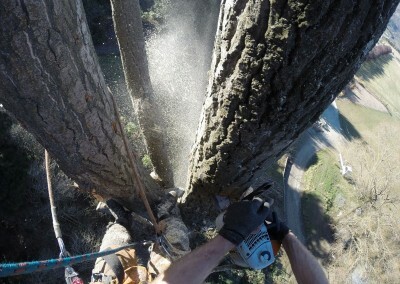 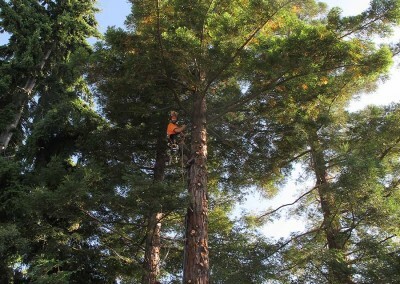 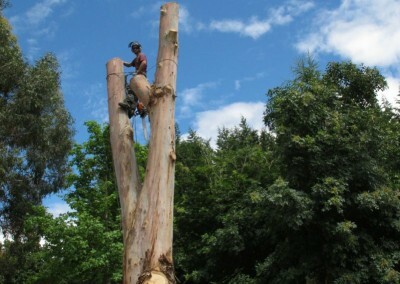 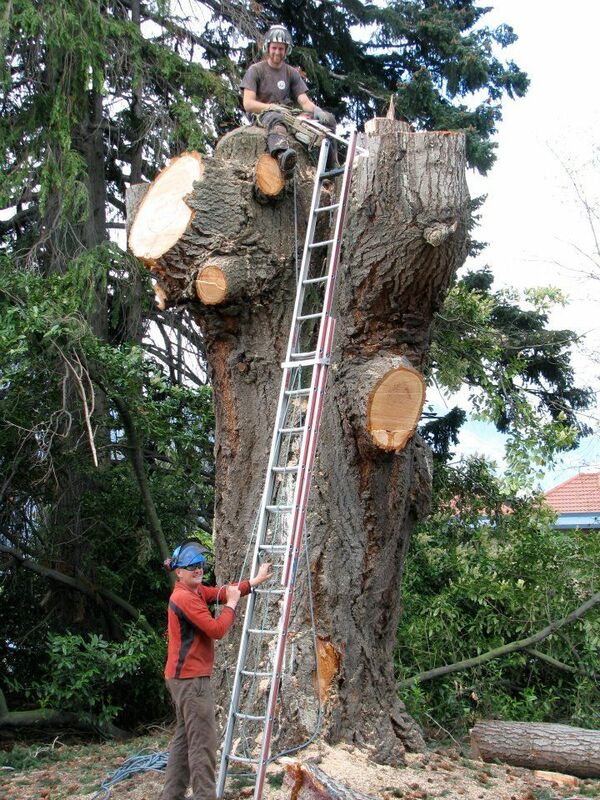 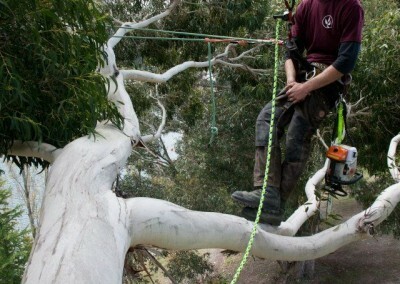 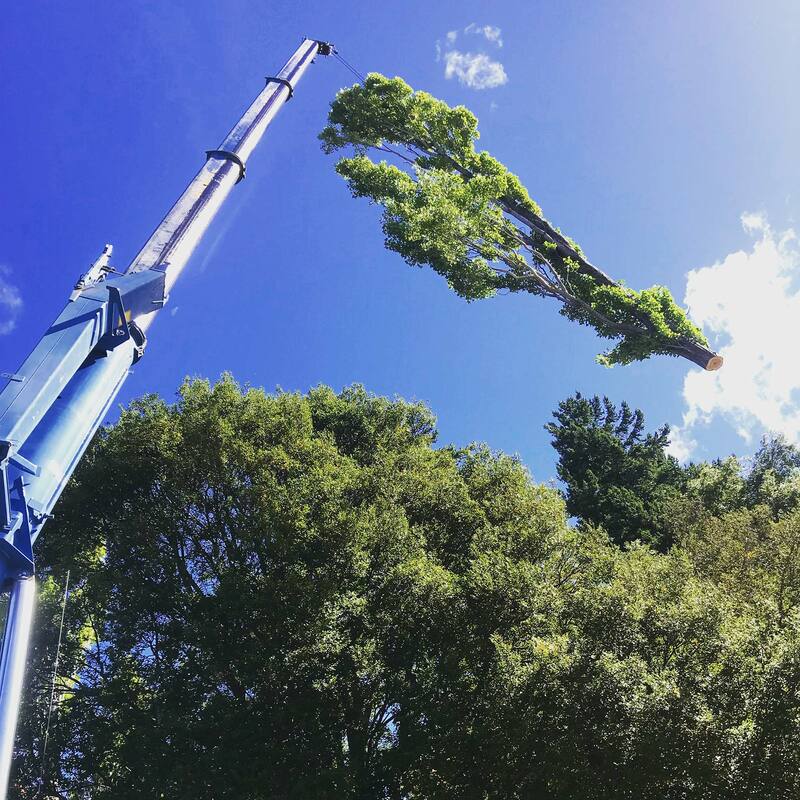 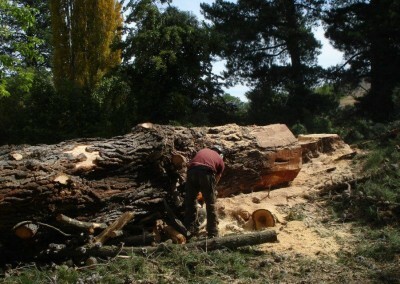 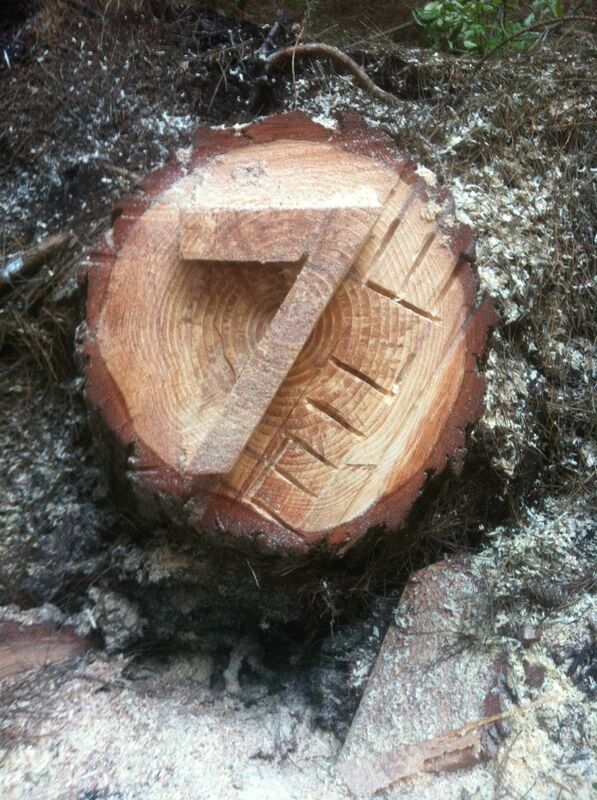 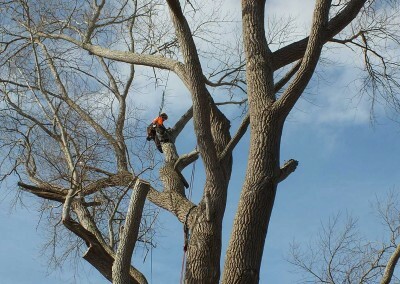 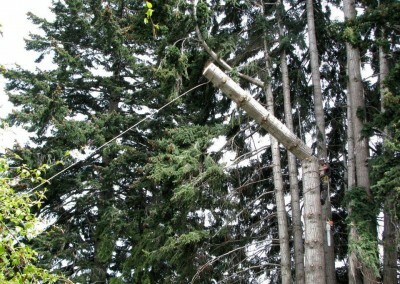 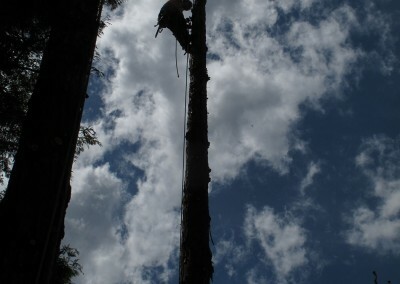 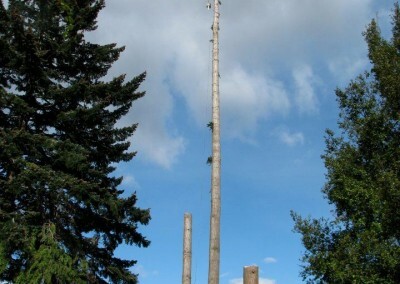 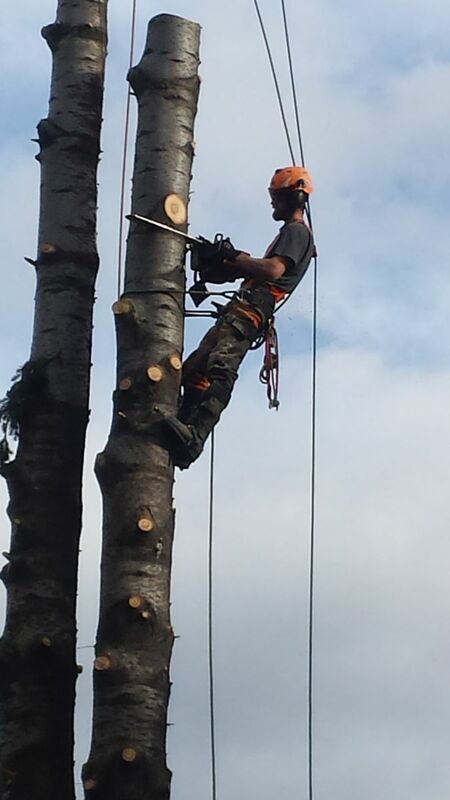 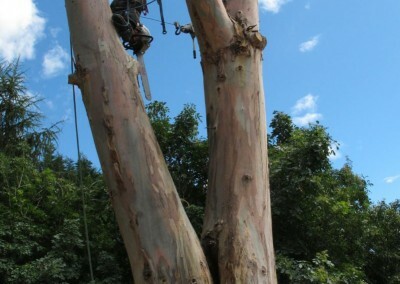 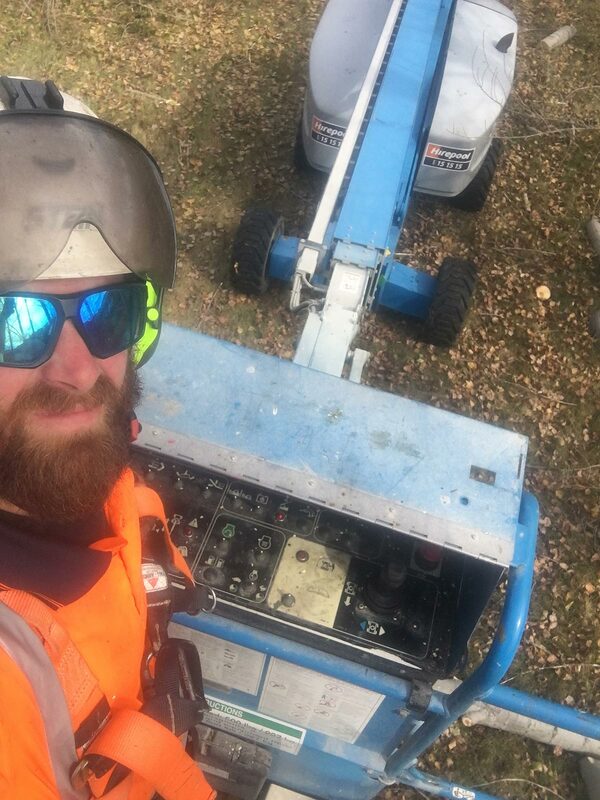 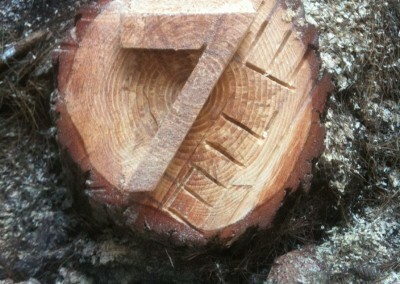 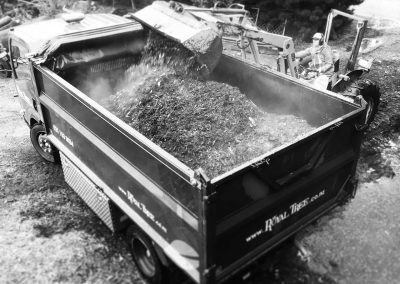 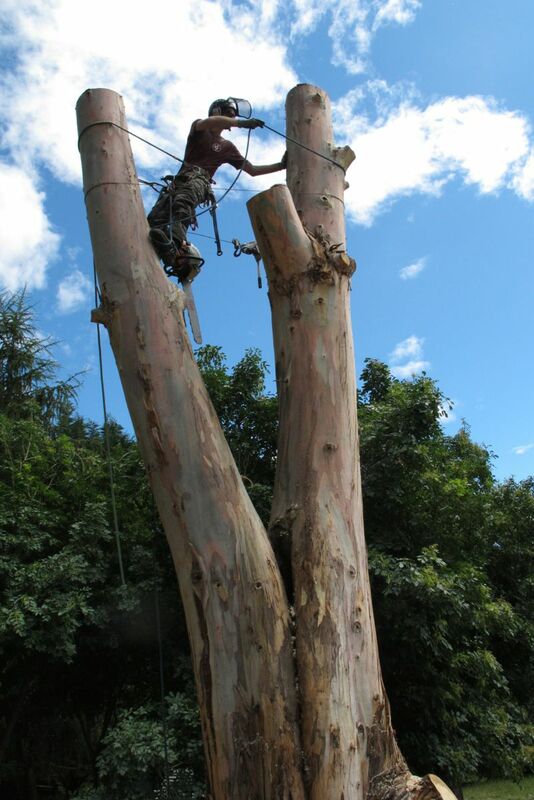 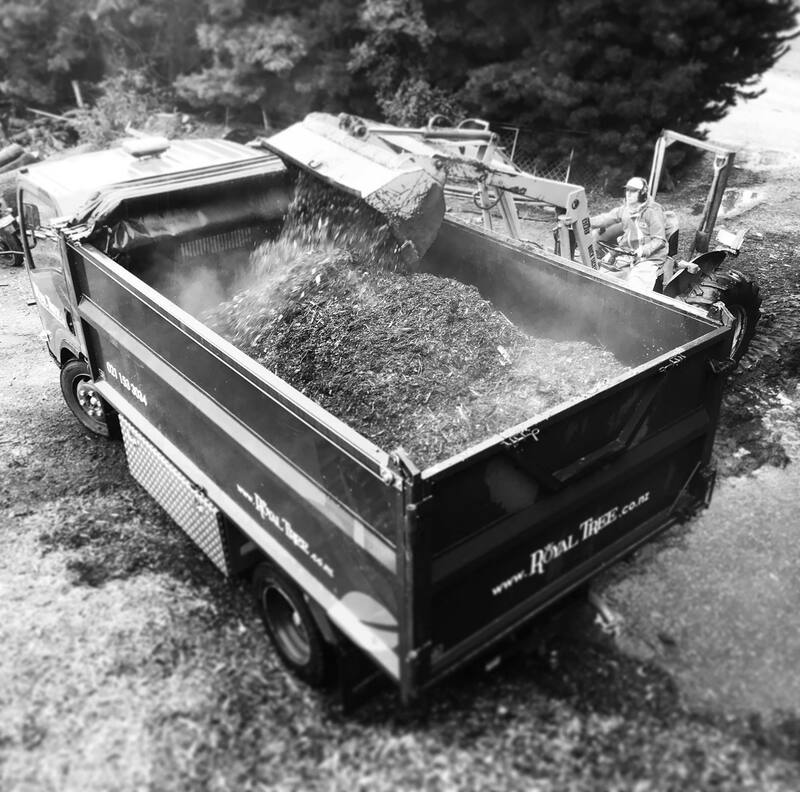 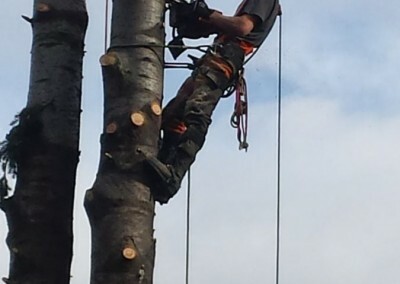 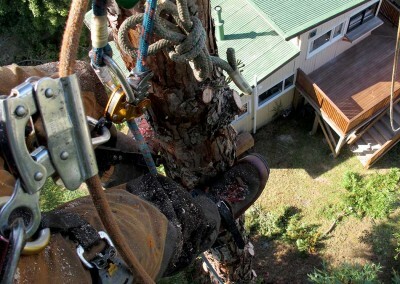 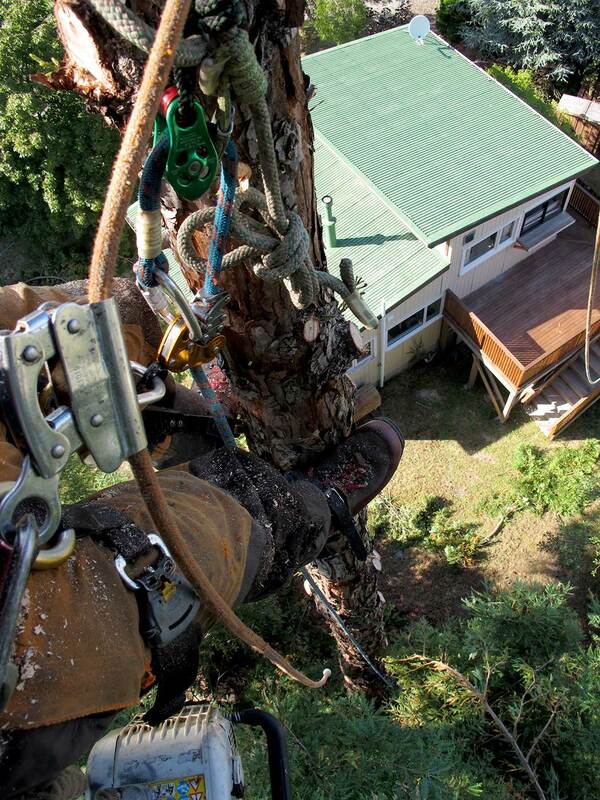 If you require tree work, we have the machinery, the man-power and the experience to help.